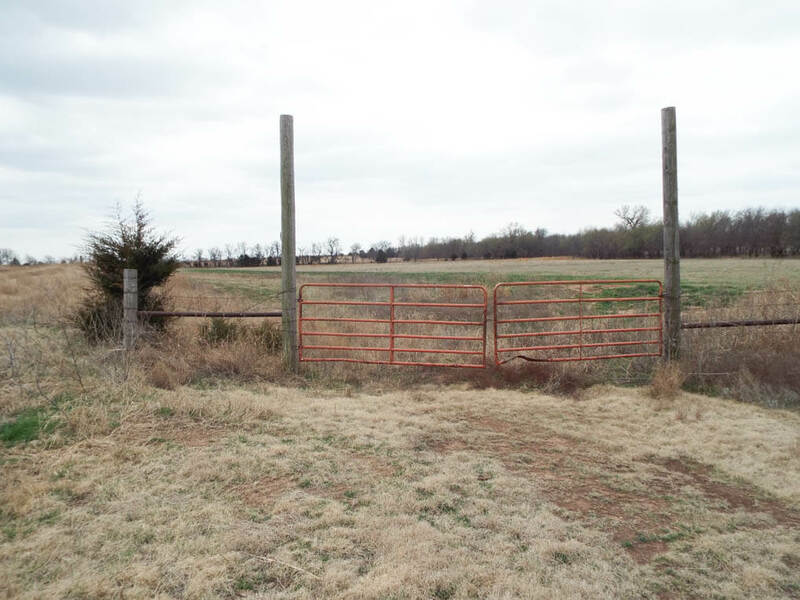 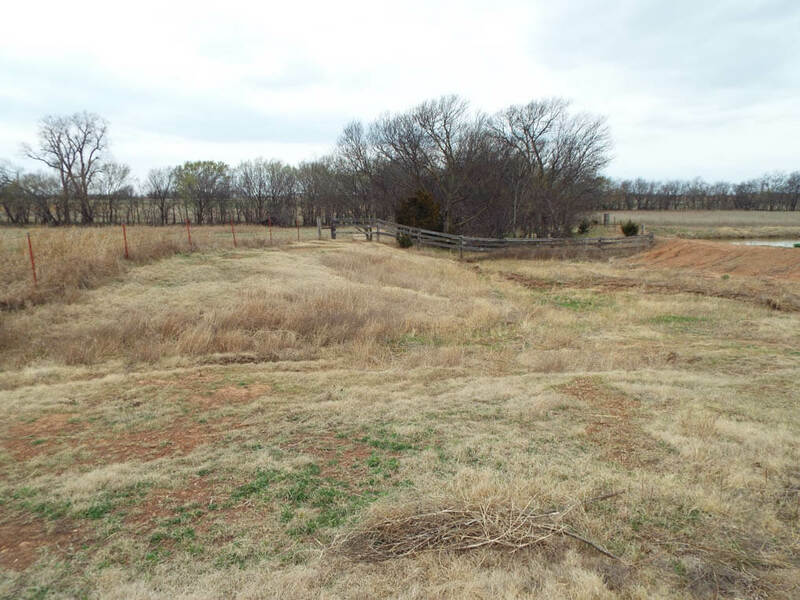 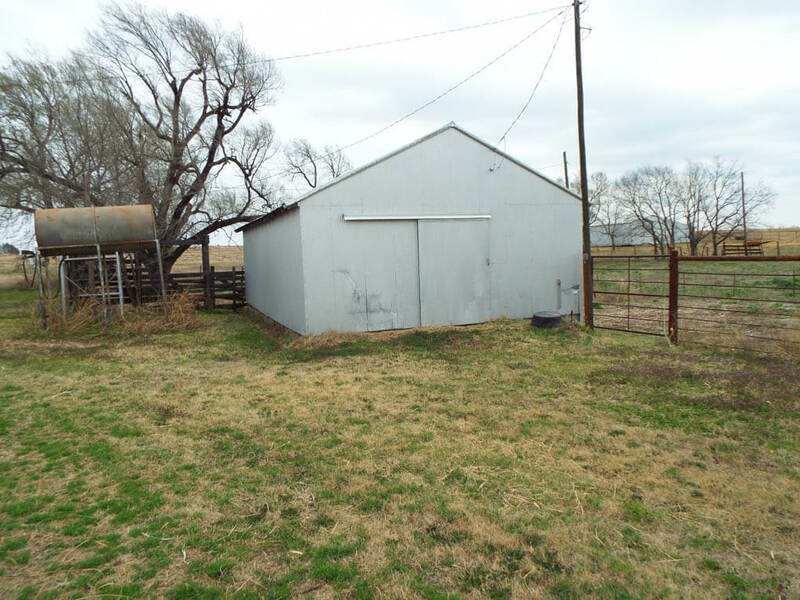 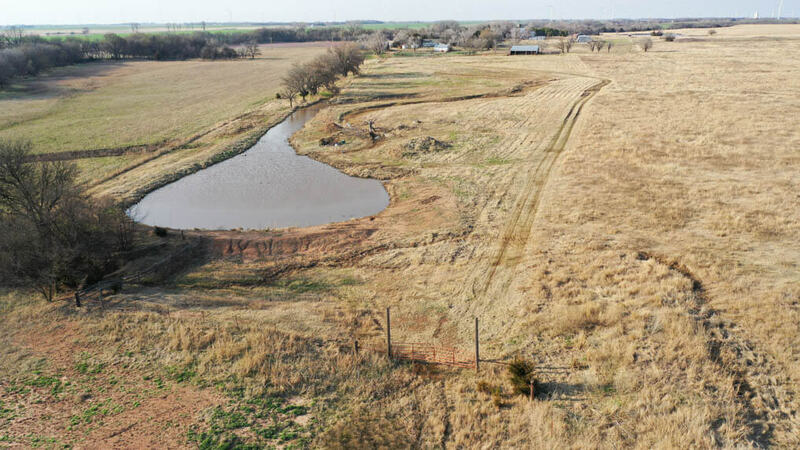 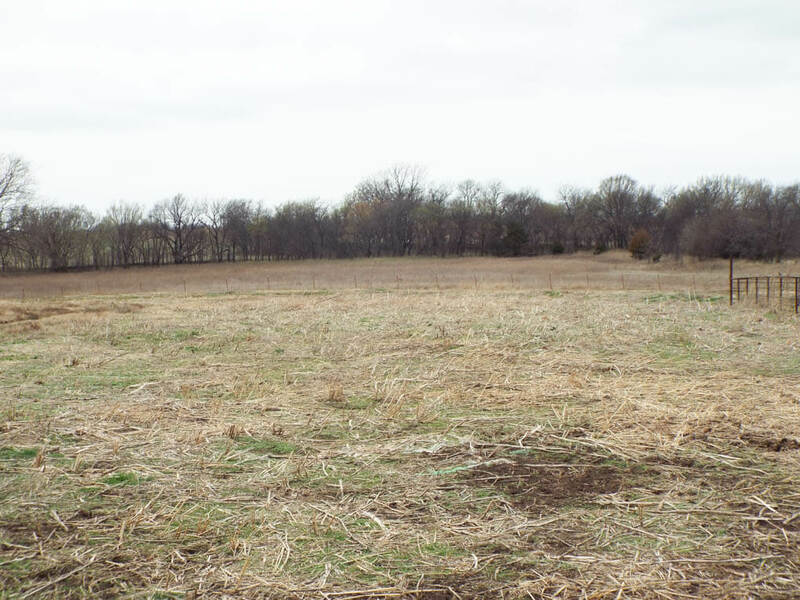 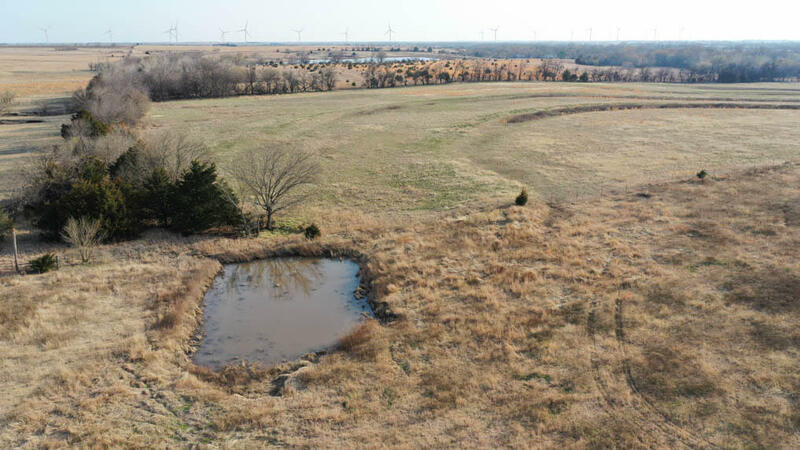 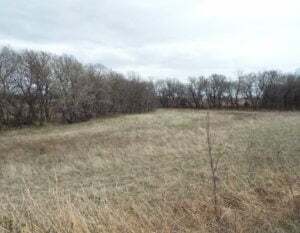 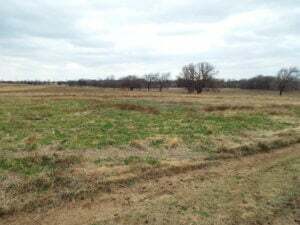 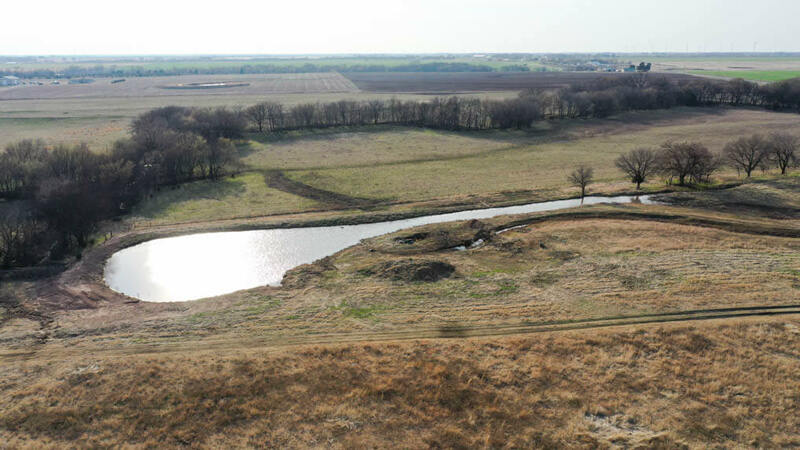 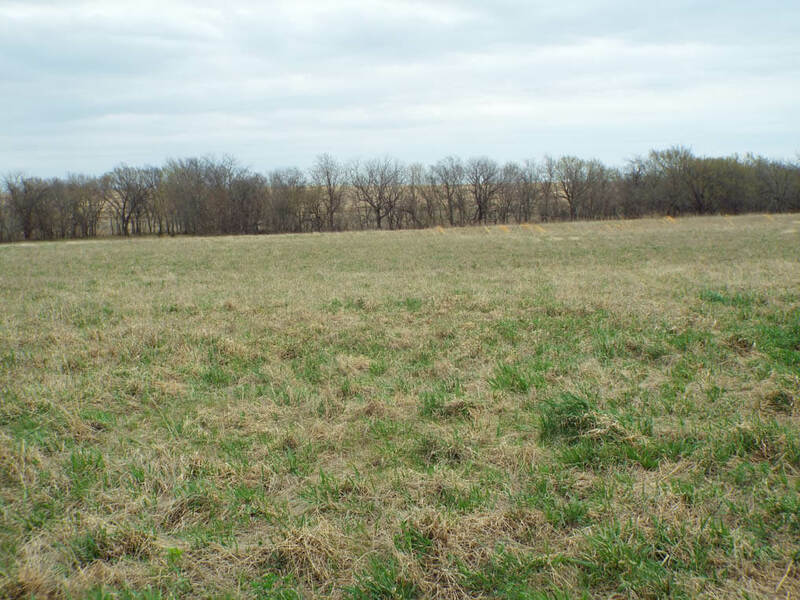 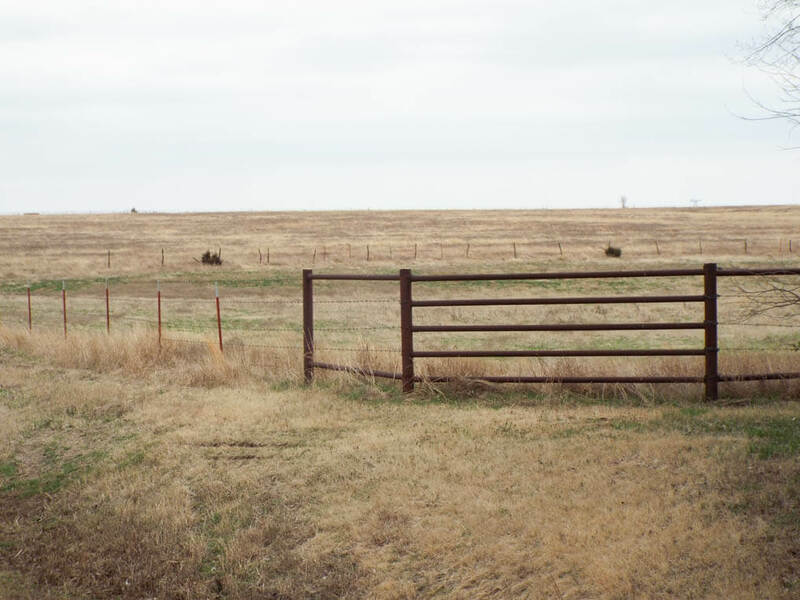 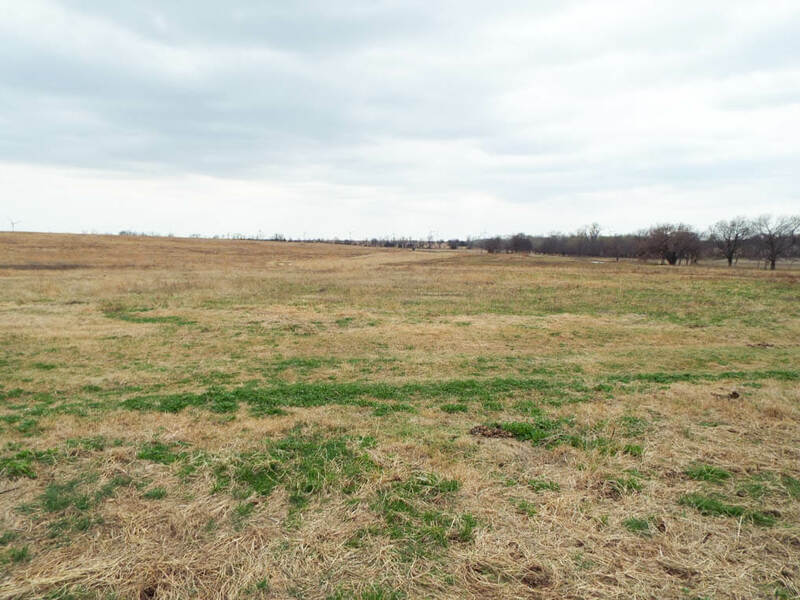 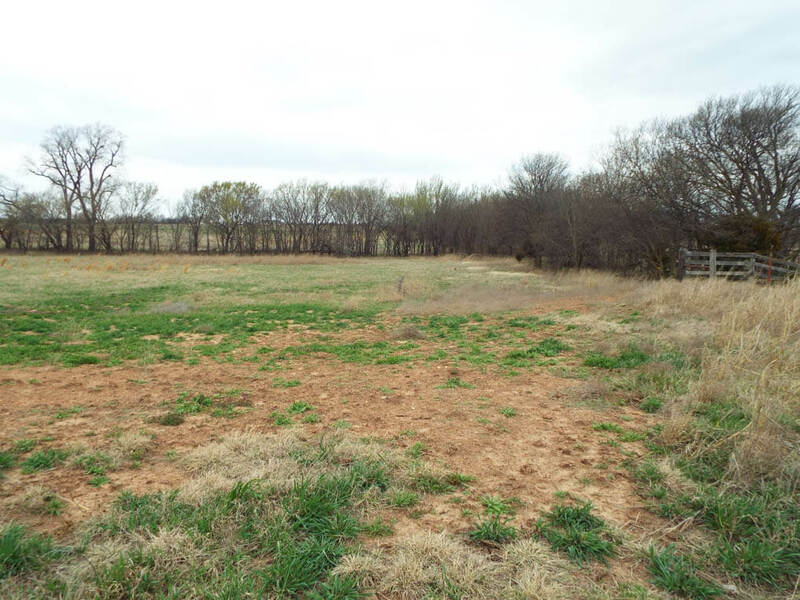 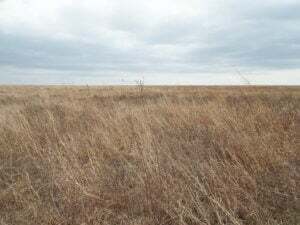 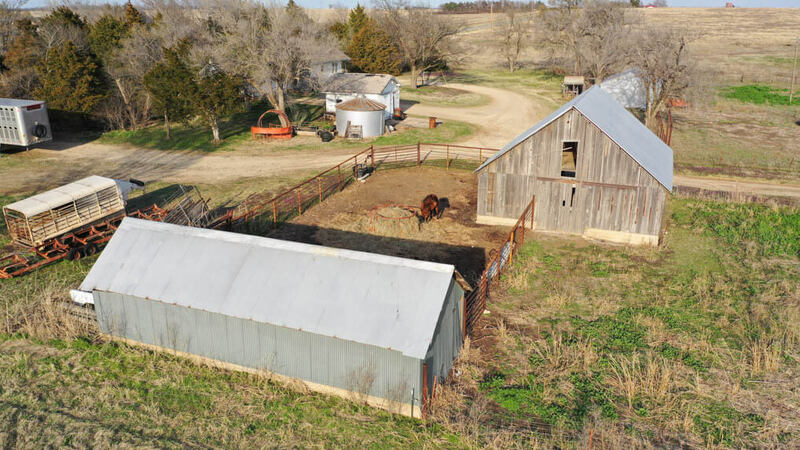 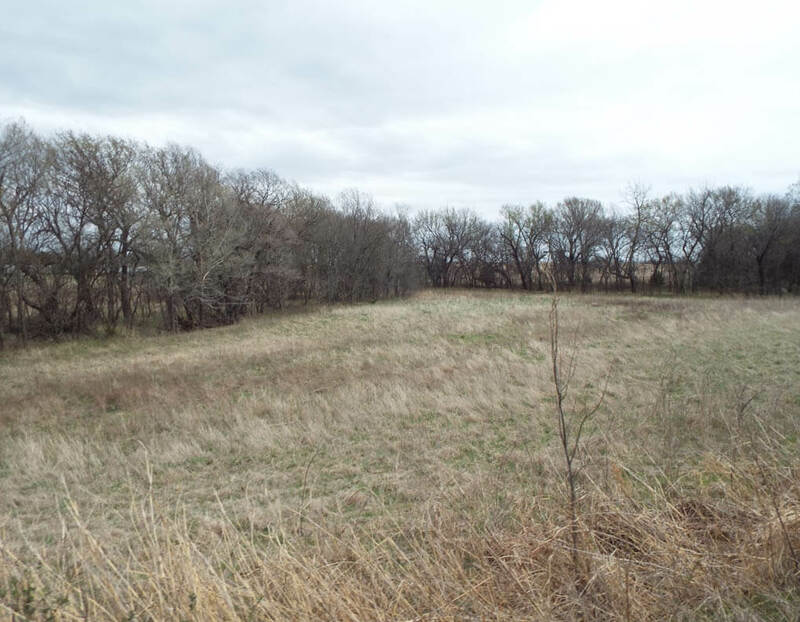 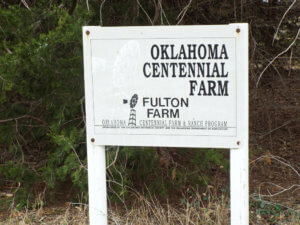 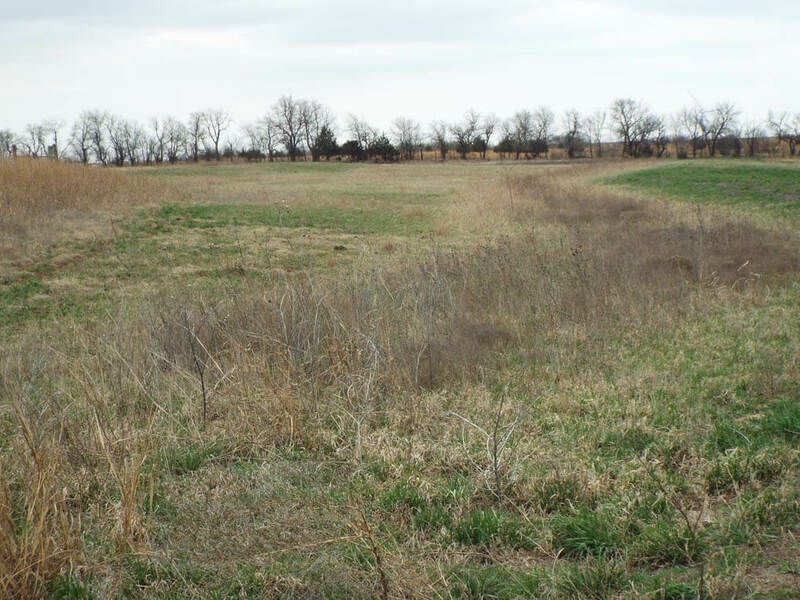 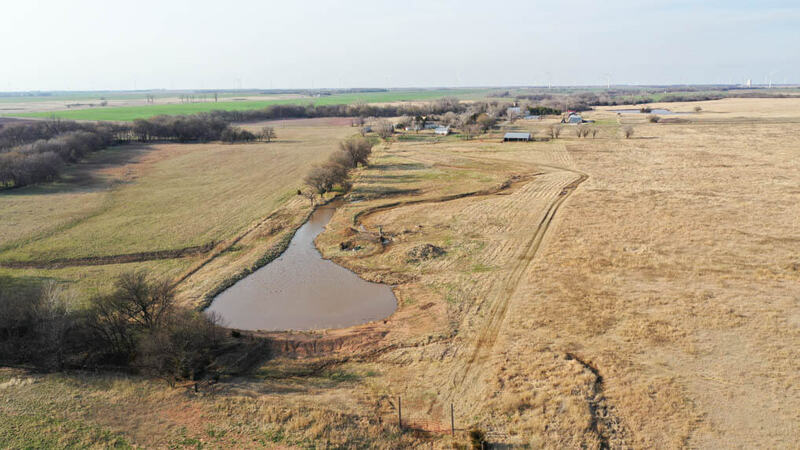 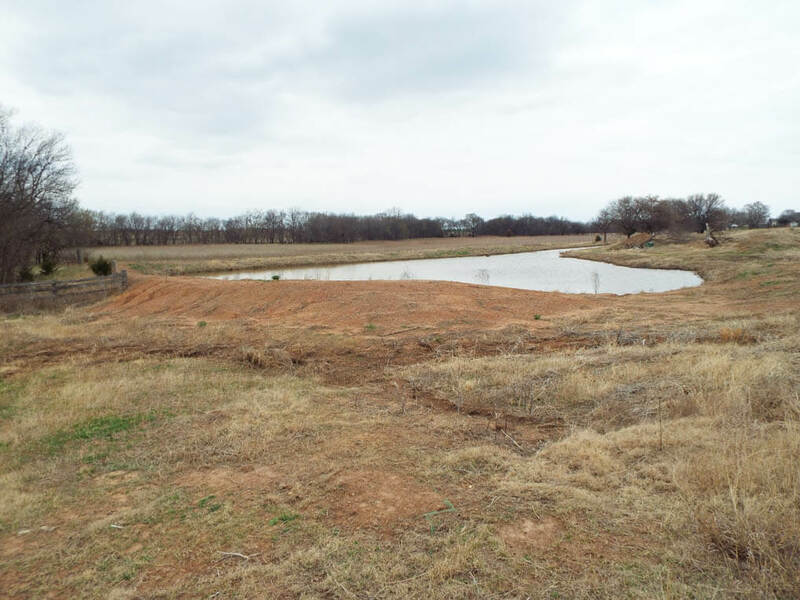 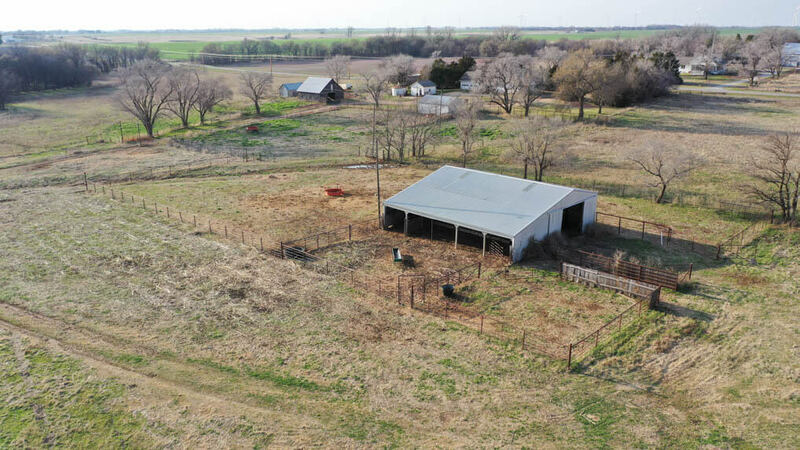 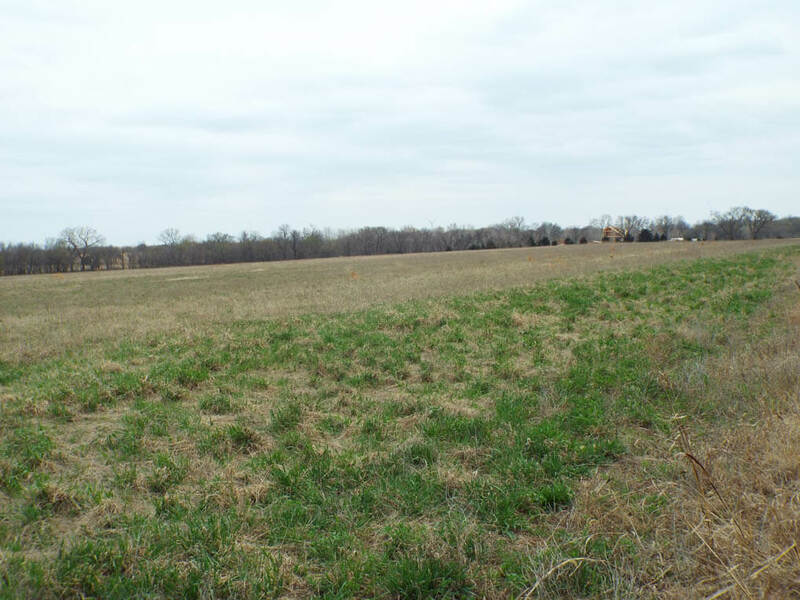 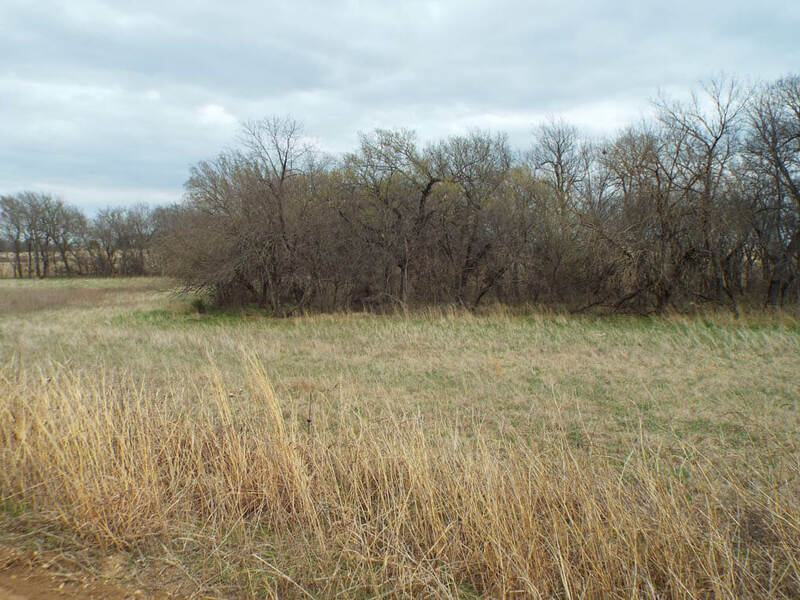 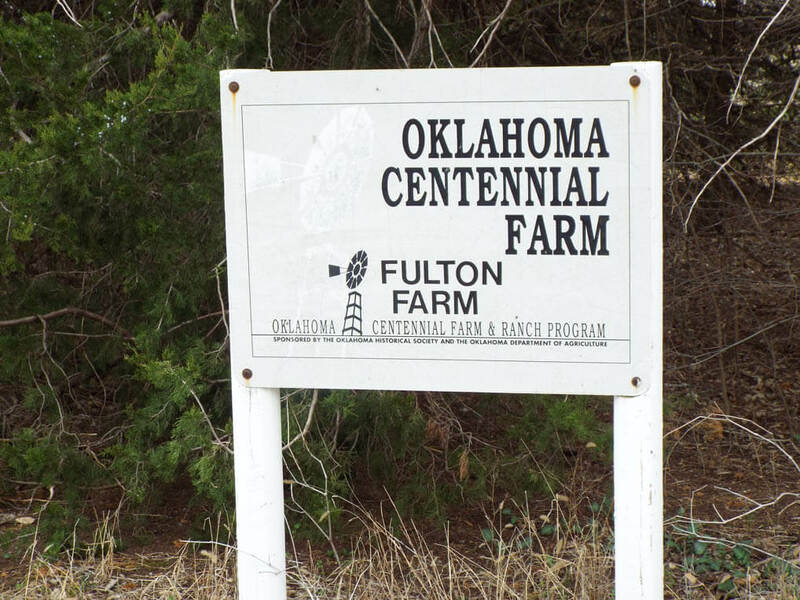 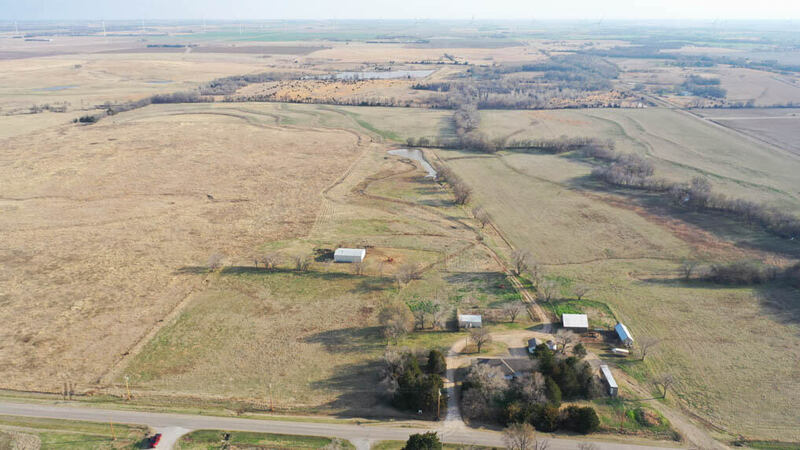 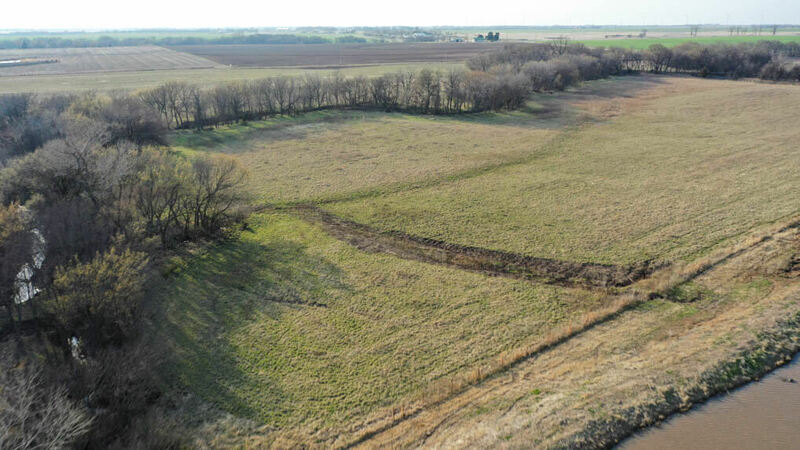 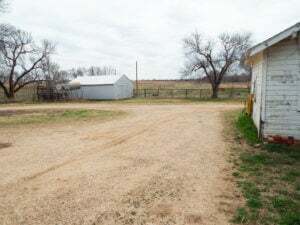 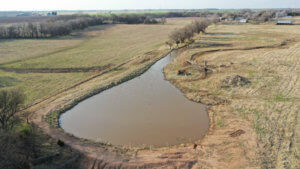 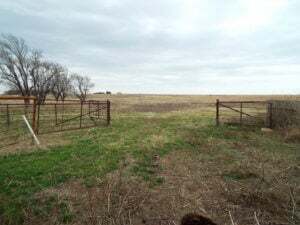 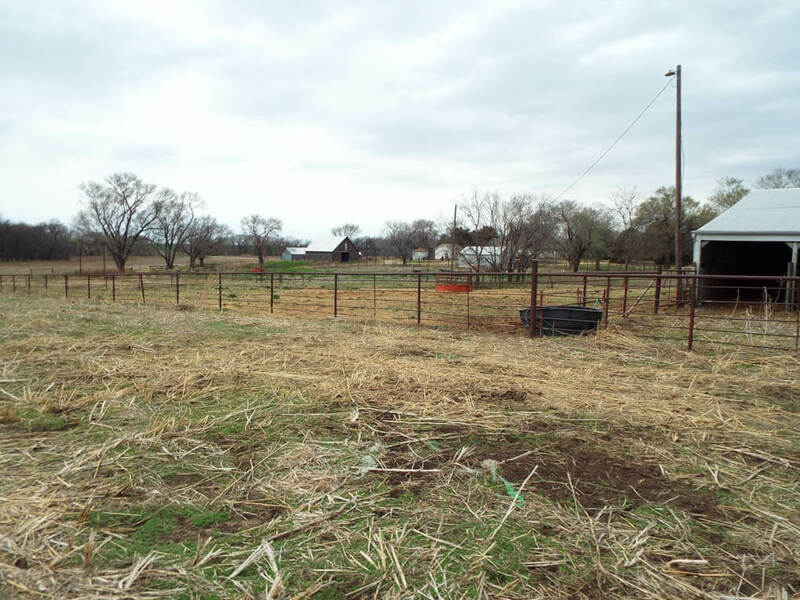 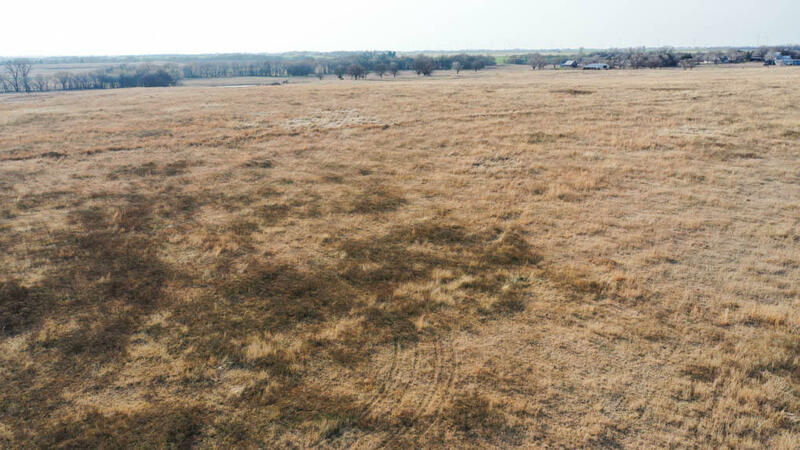 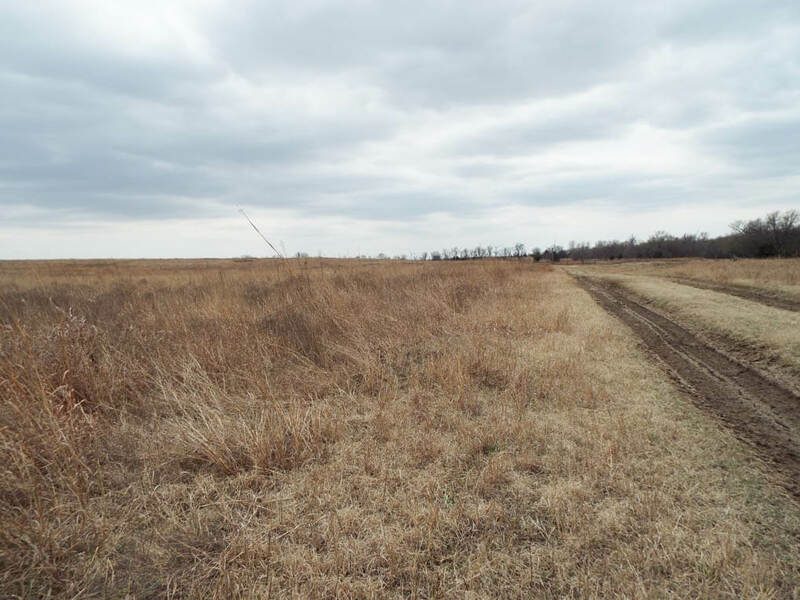 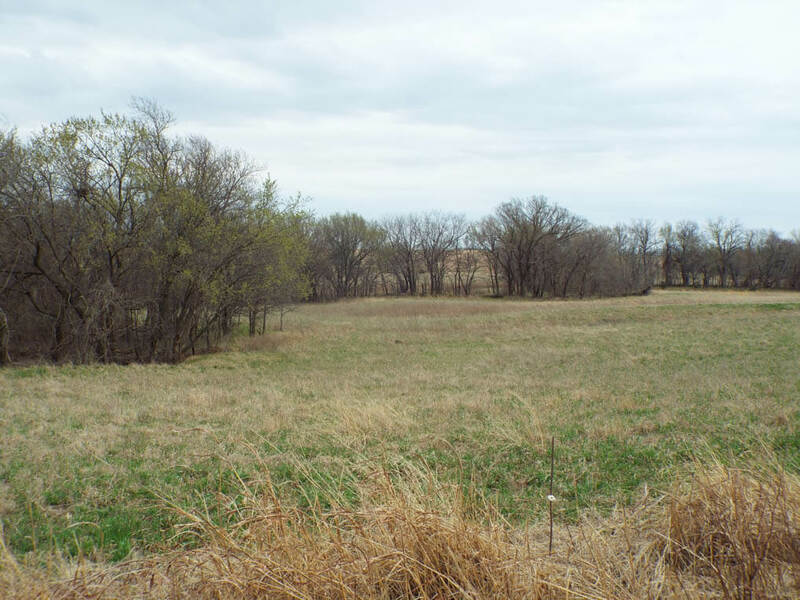 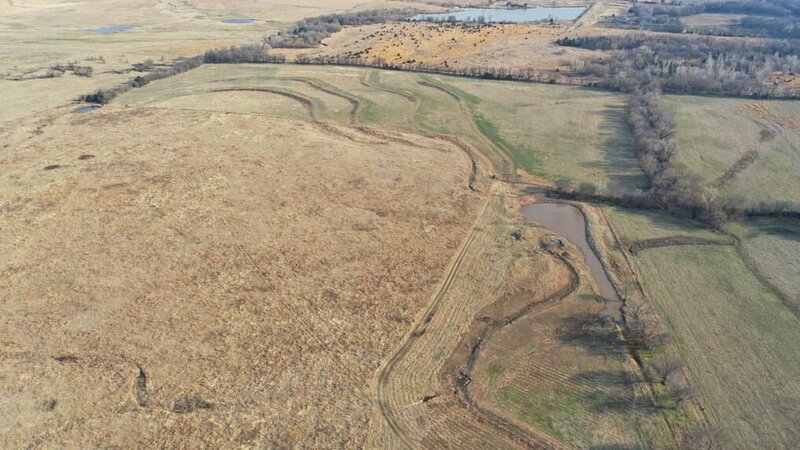 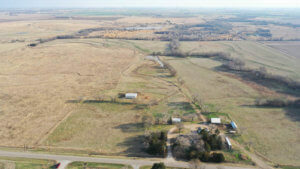 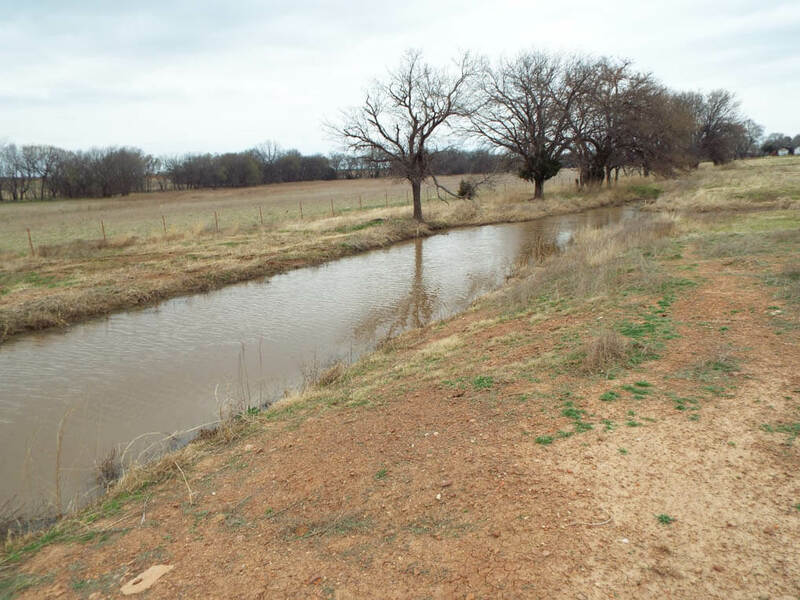 This Centennial farm consists of approximately 160 acres of good grassland and has been in the Fulton Family, were descendants of early pioneers who participated in the CHEROKEE OUTLET RUN of 1893. 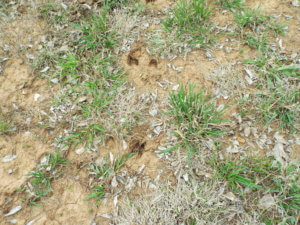 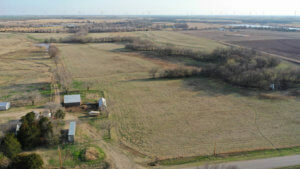 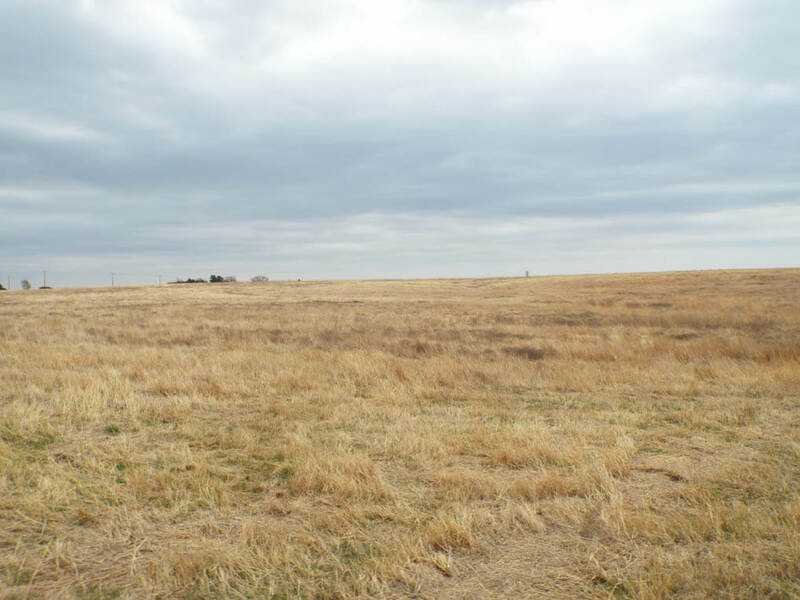 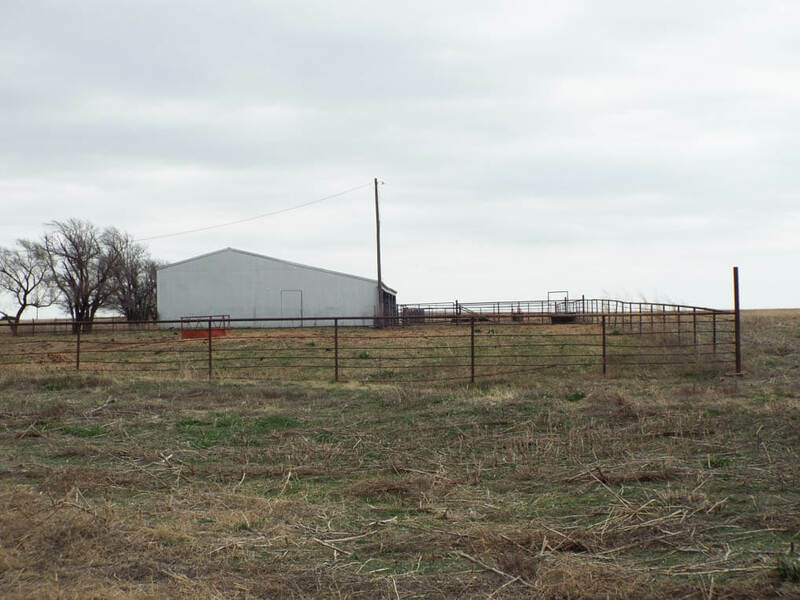 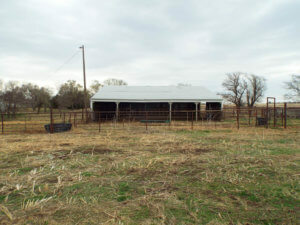 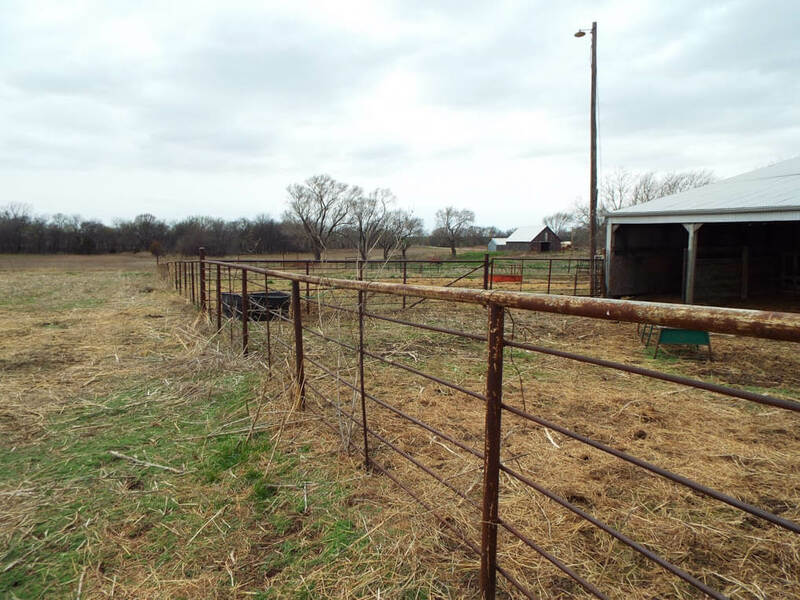 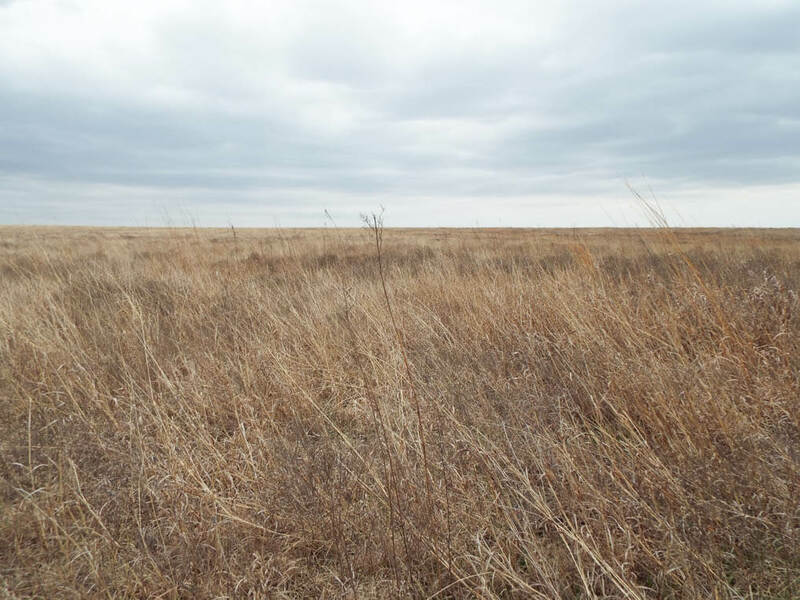 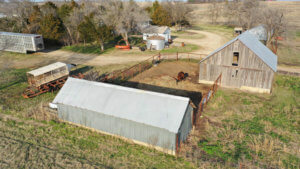 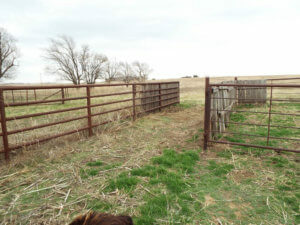 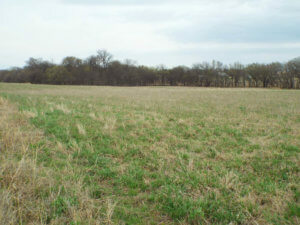 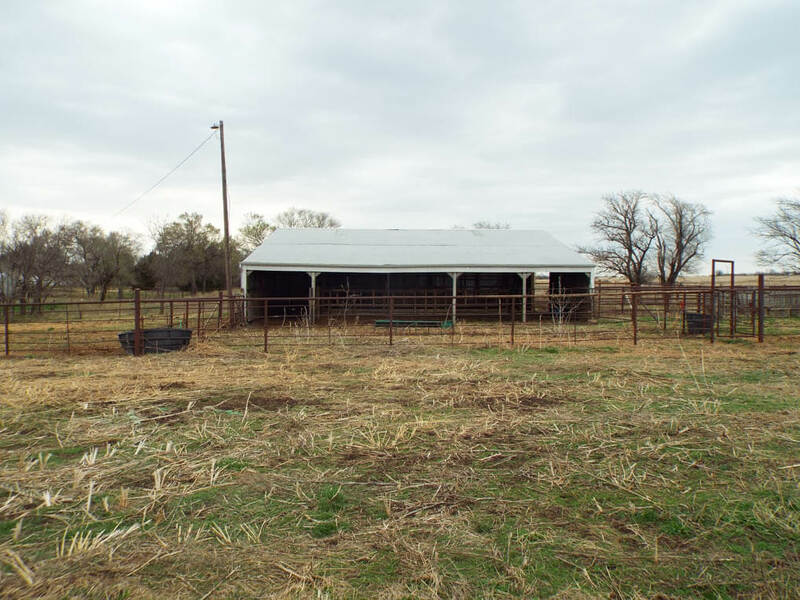 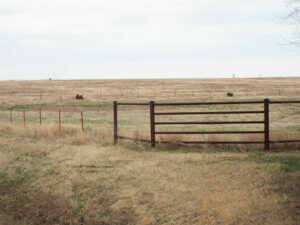 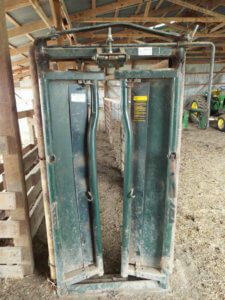 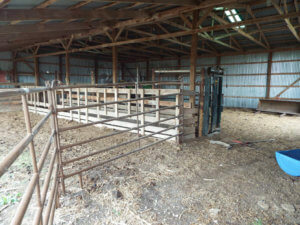 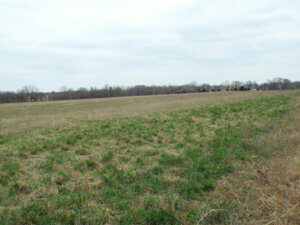 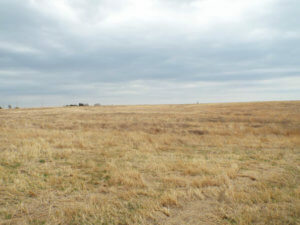 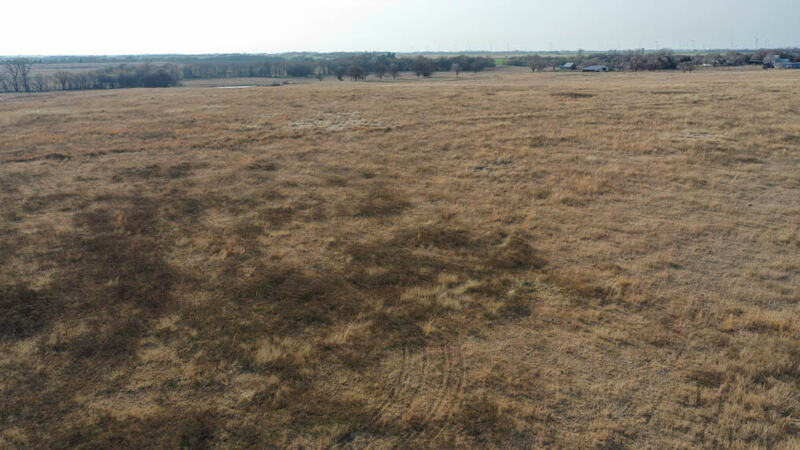 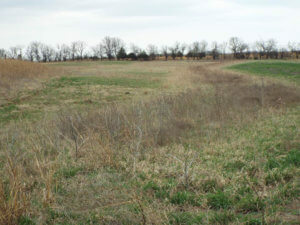 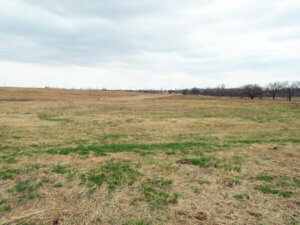 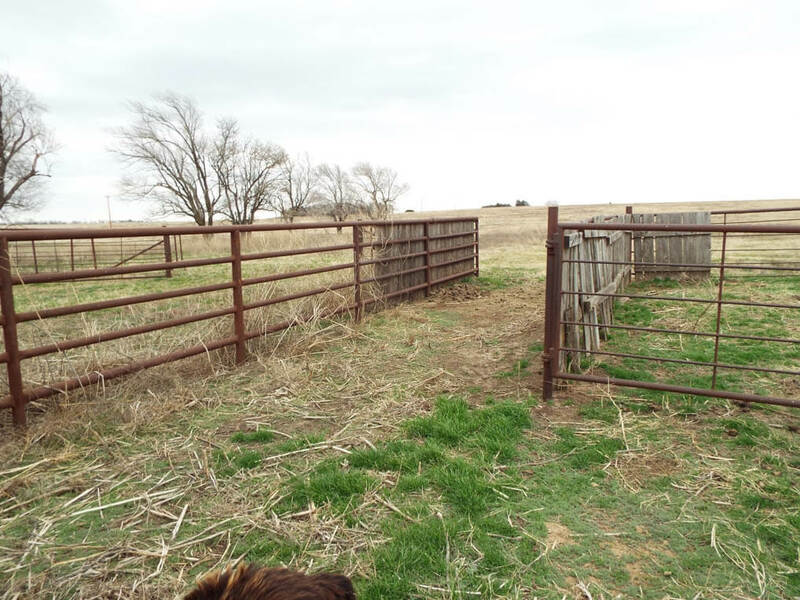 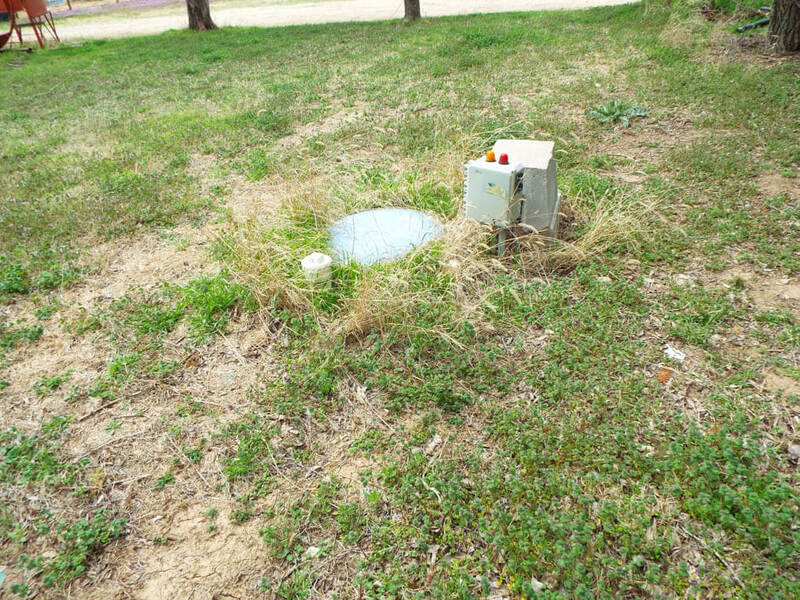 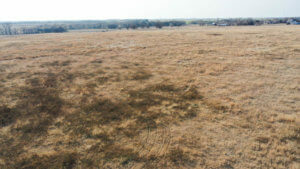 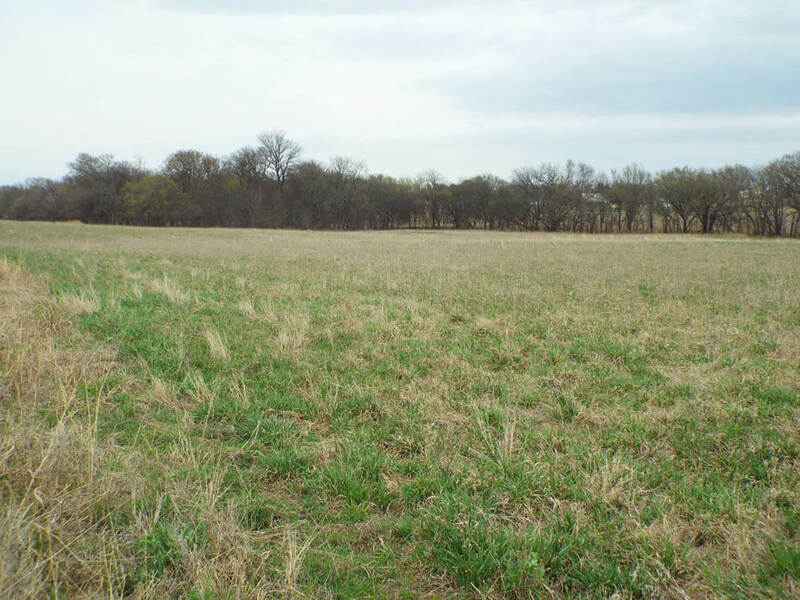 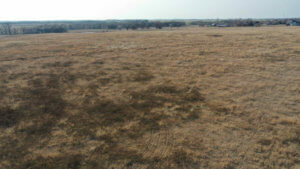 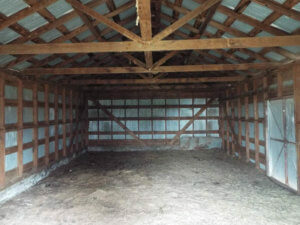 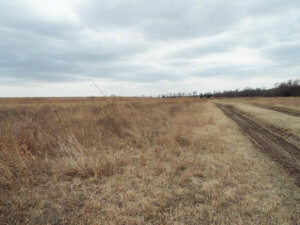 This good cattle farm consists of about 60 acres of Brome grass pasture with the balance in good native grass pasture. 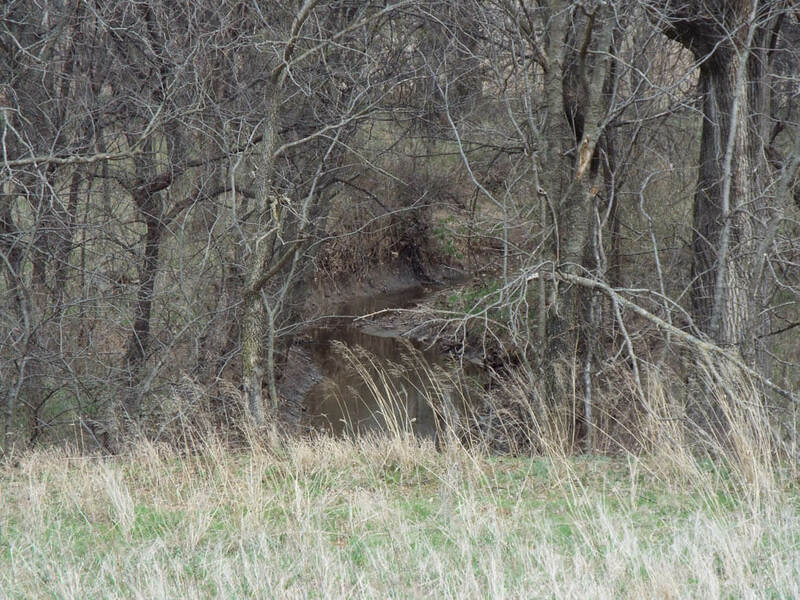 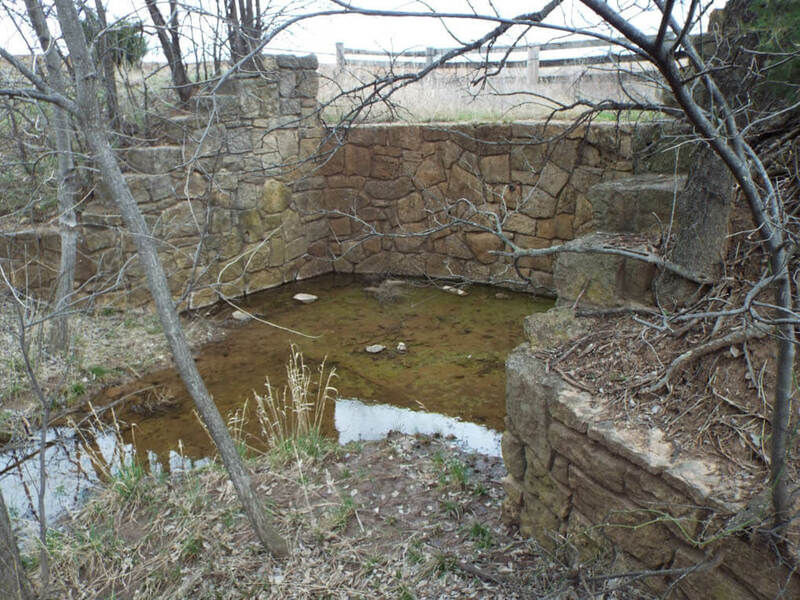 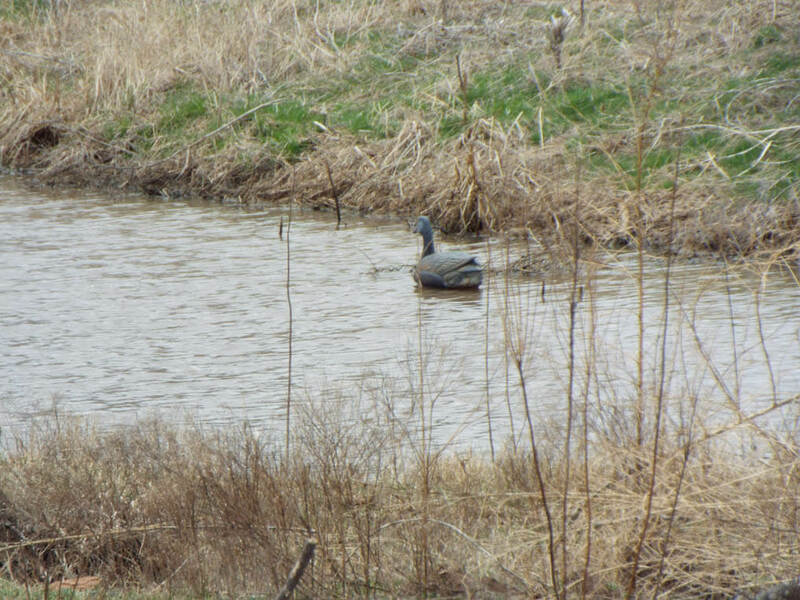 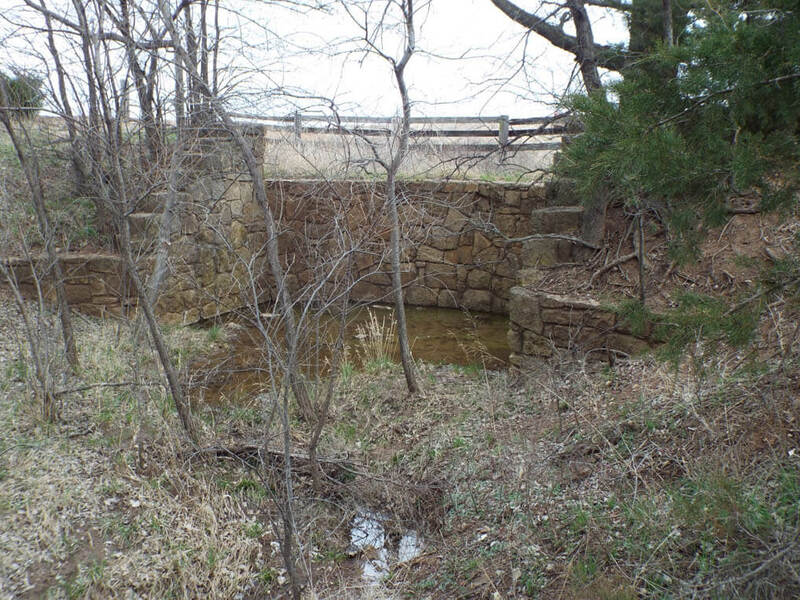 The farm has a historic natural rock spillway with Duck Creek running through with timber line providing good shelter, water and hunting. 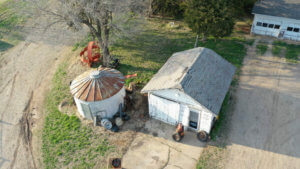 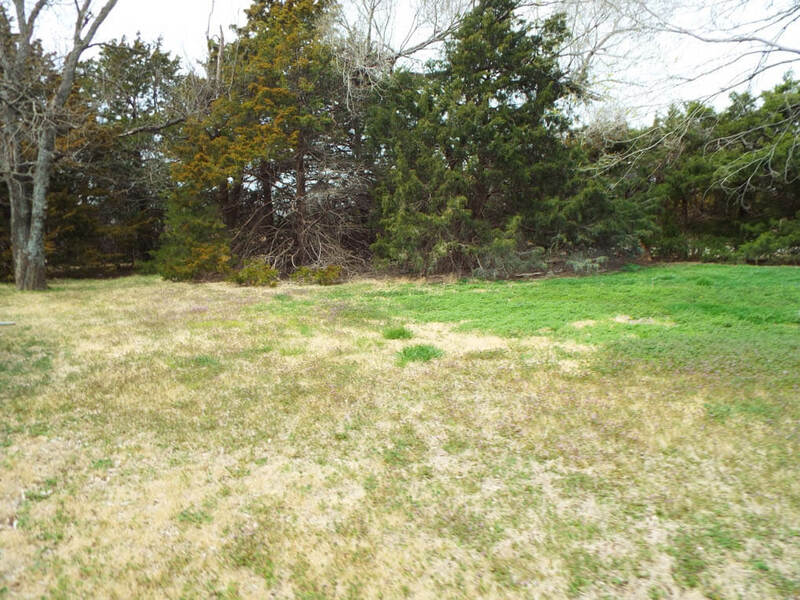 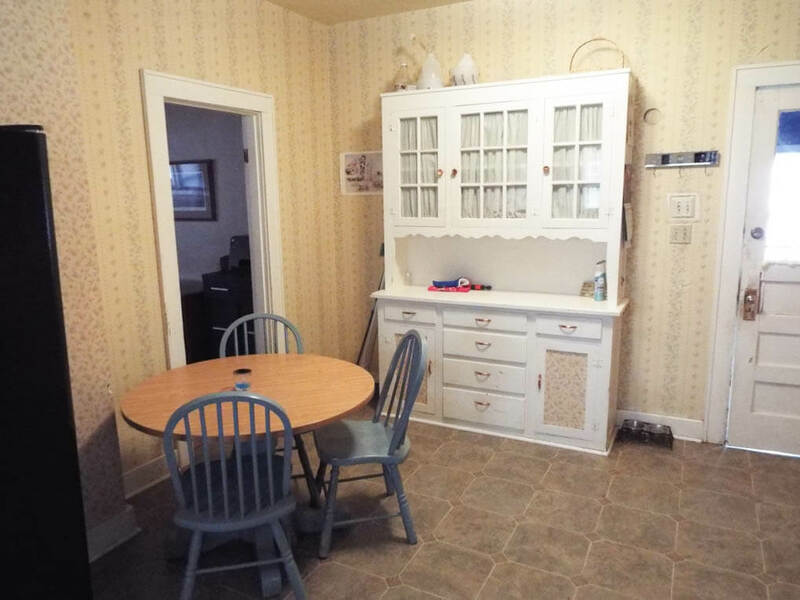 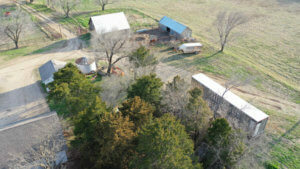 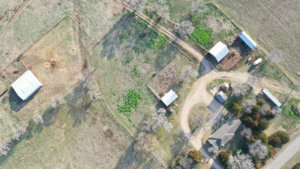 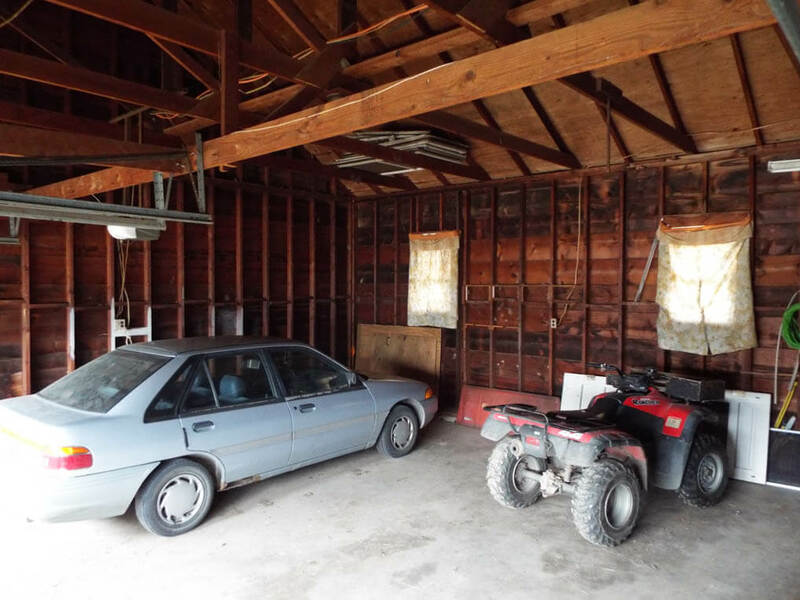 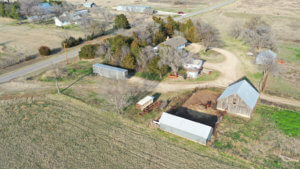 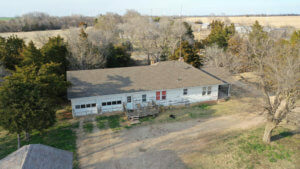 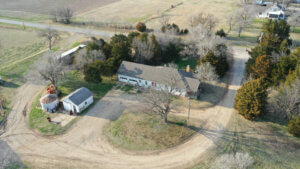 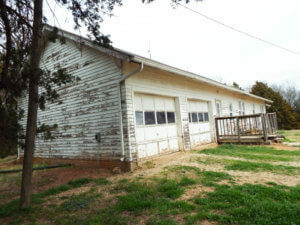 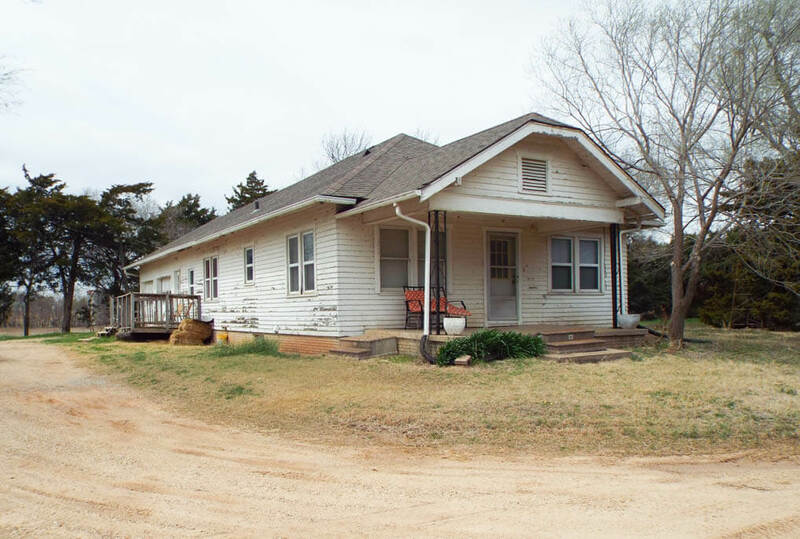 The property is improved with a nice older farm homestead that was built in 1928 and consists of 1,224 Sq. 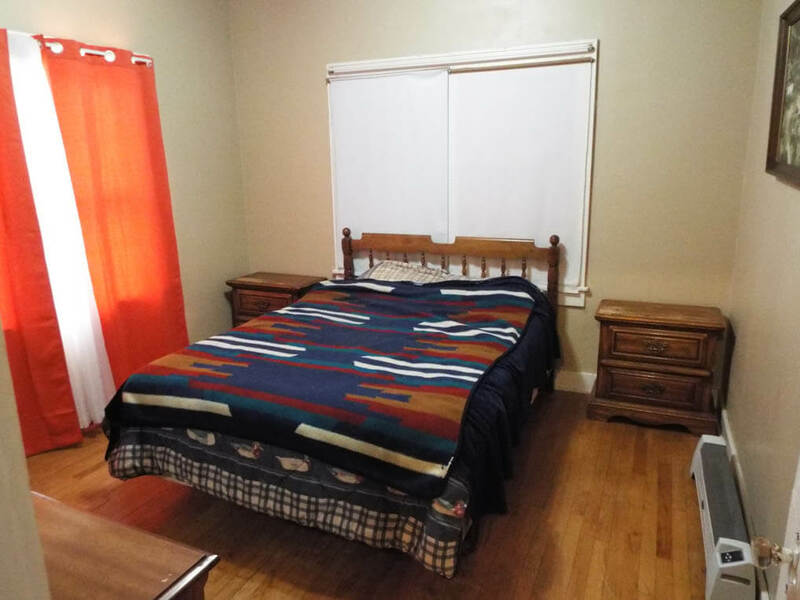 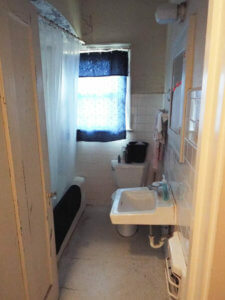 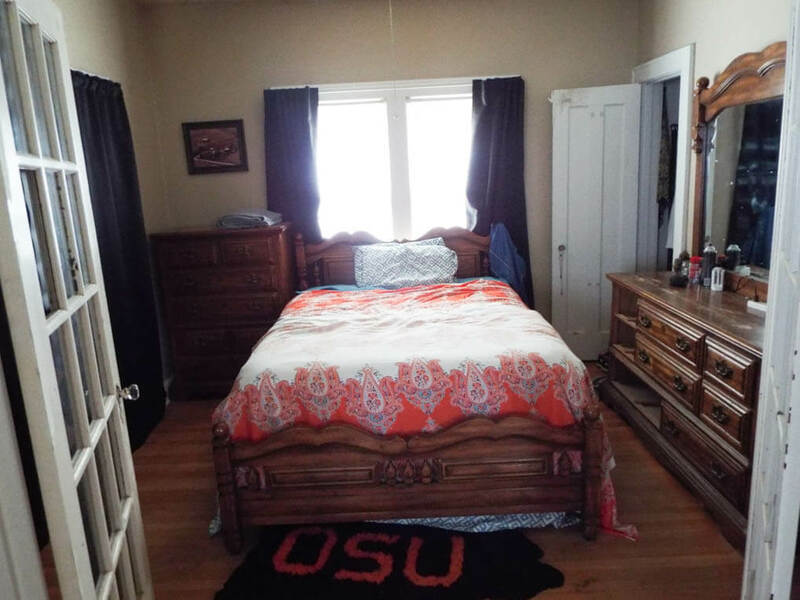 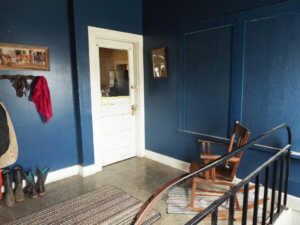 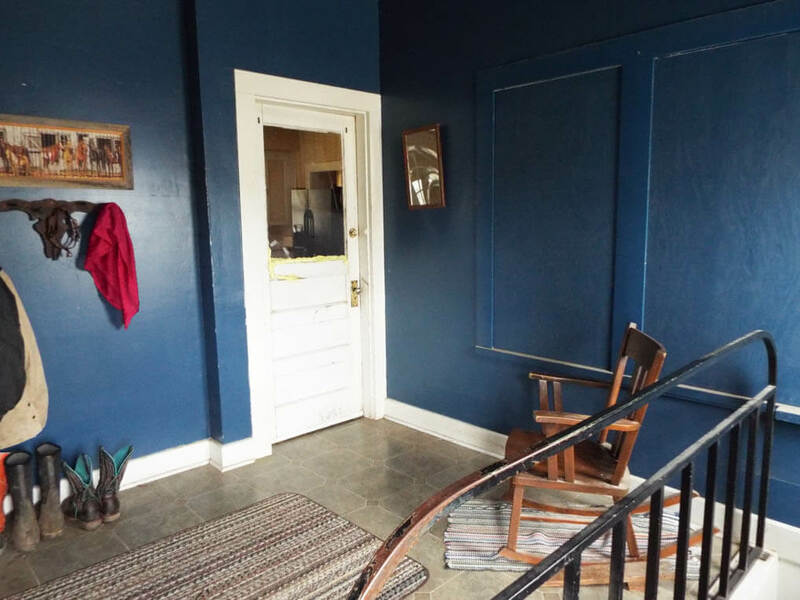 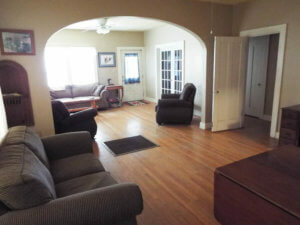 Ft. on the main floor with 1,224 Sq.Ft. 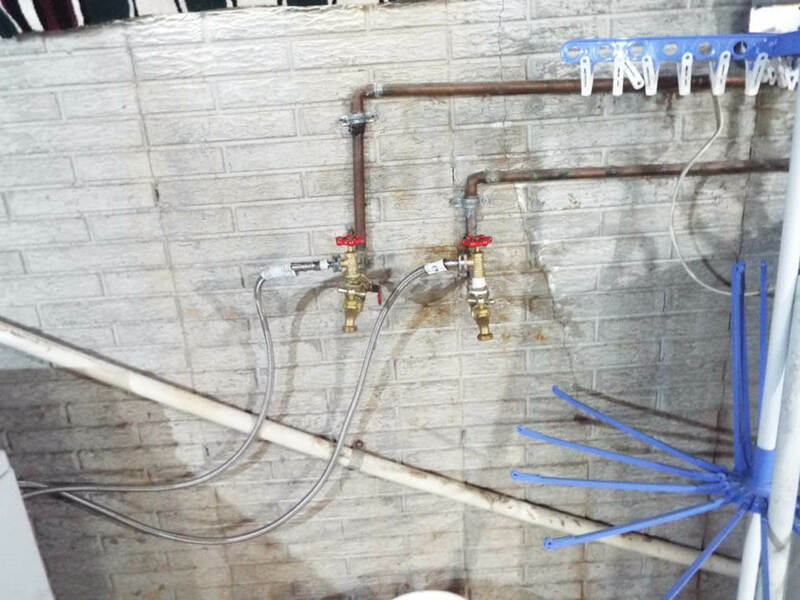 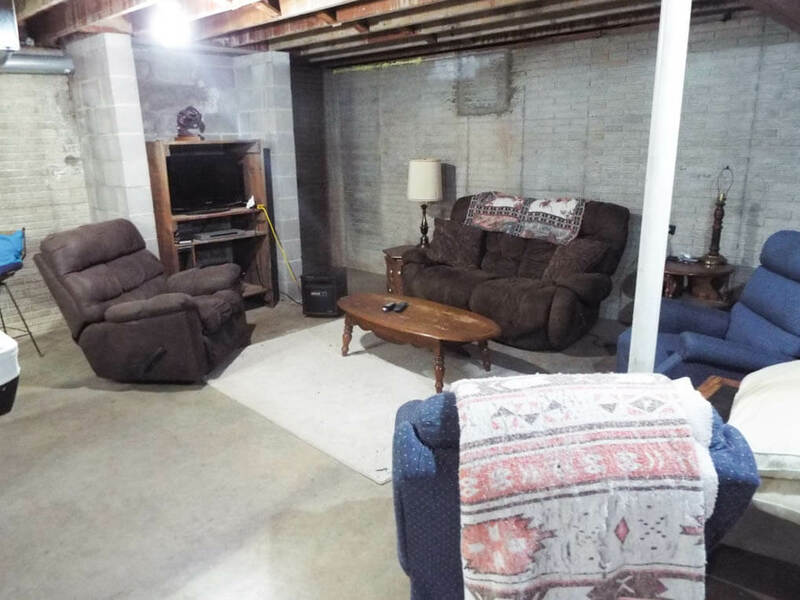 of basement area. 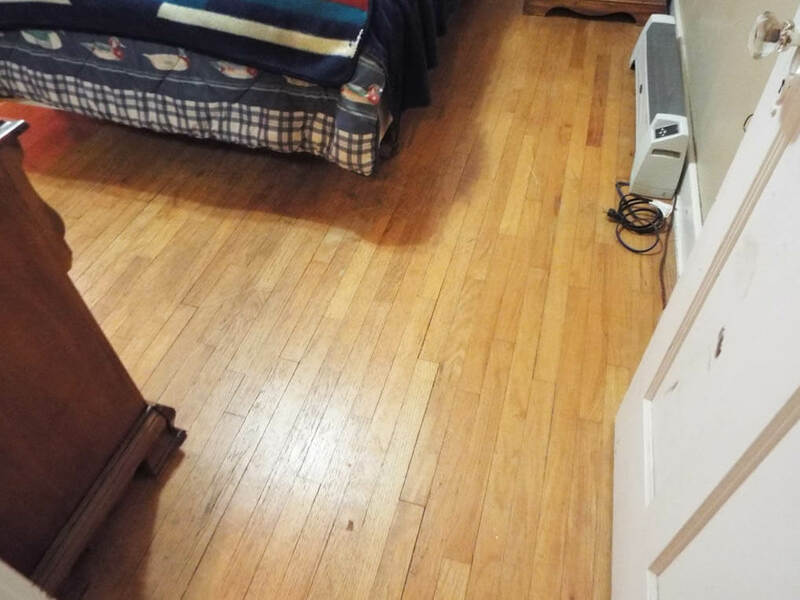 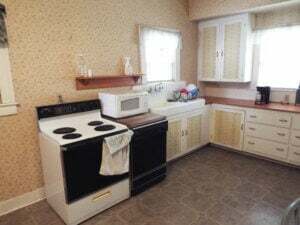 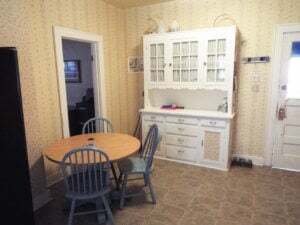 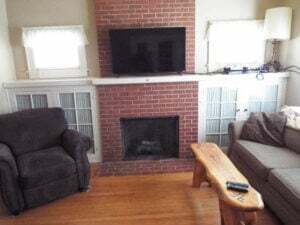 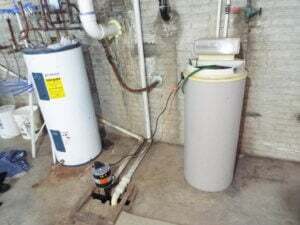 There are 2 bedrooms on the main level, 1 bathroom, large living area with gas fireplace, floor furnace heat, window unit air conditioning, kitchen, back porch area and a 2 car attached garage. 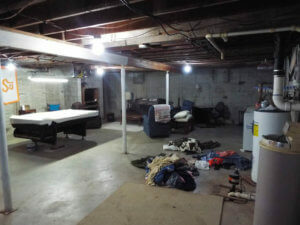 The basement area is comprised of 1,224 Sq. 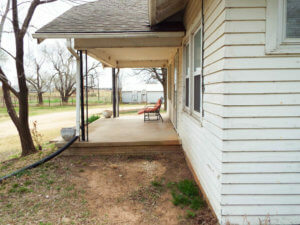 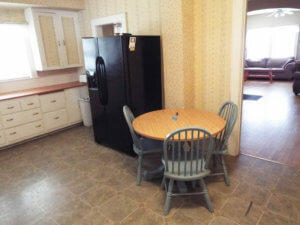 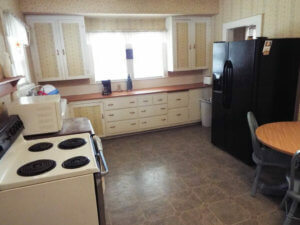 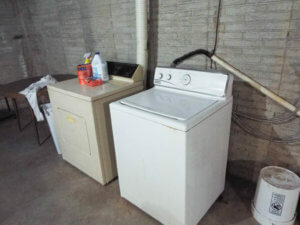 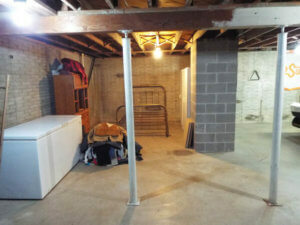 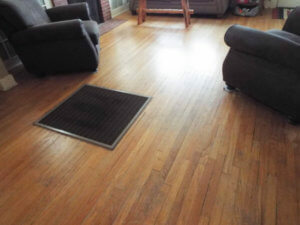 Ft. of open area with washer/dryer, sump pump, soft water, living area, pool table, freezer, etc. The home does come with a lot of furnishings. 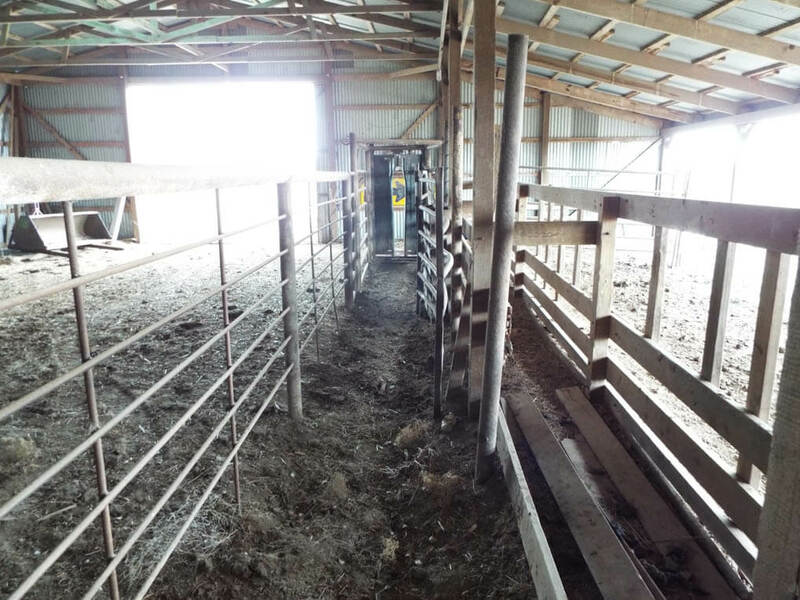 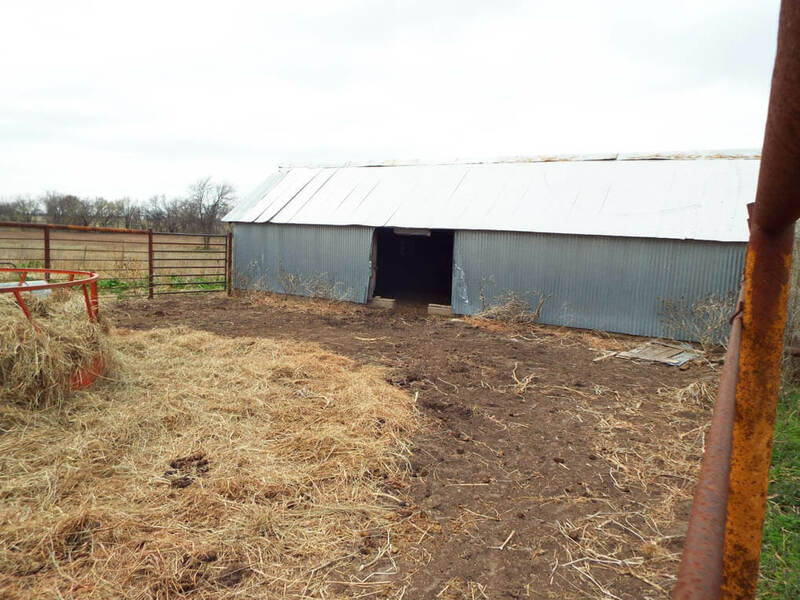 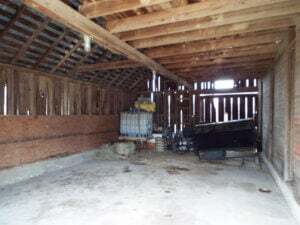 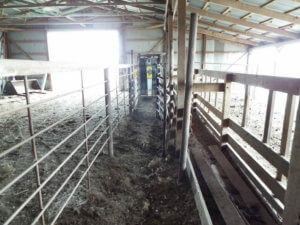 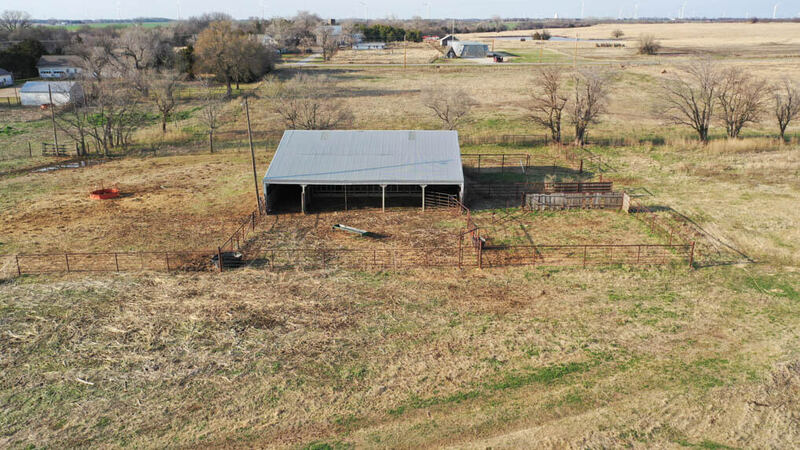 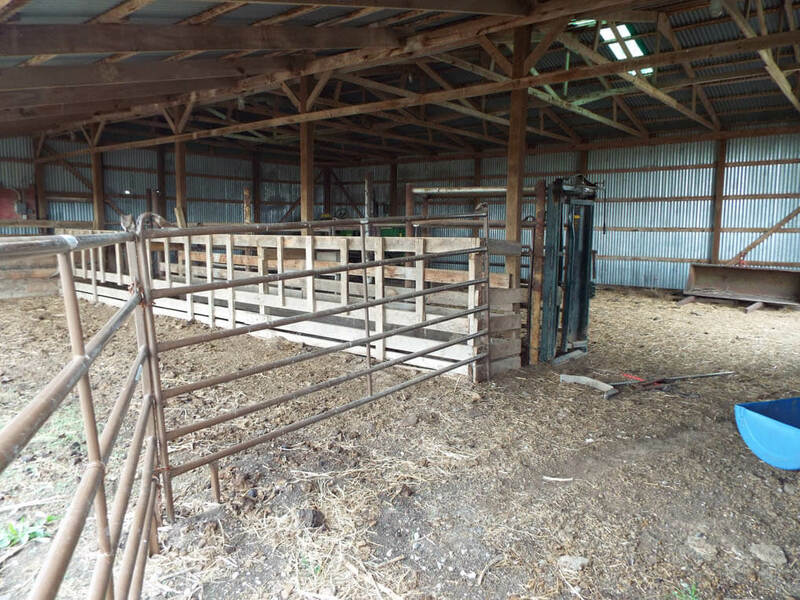 The other improvements include: 2-20’X32’ storage sheds; 30’x32’ barn; 14’x42’ pole barn; 40’x50’ barn with cattle pens, water, electric and working chute; 16’x19’ storage shed; granary and cattle pens. 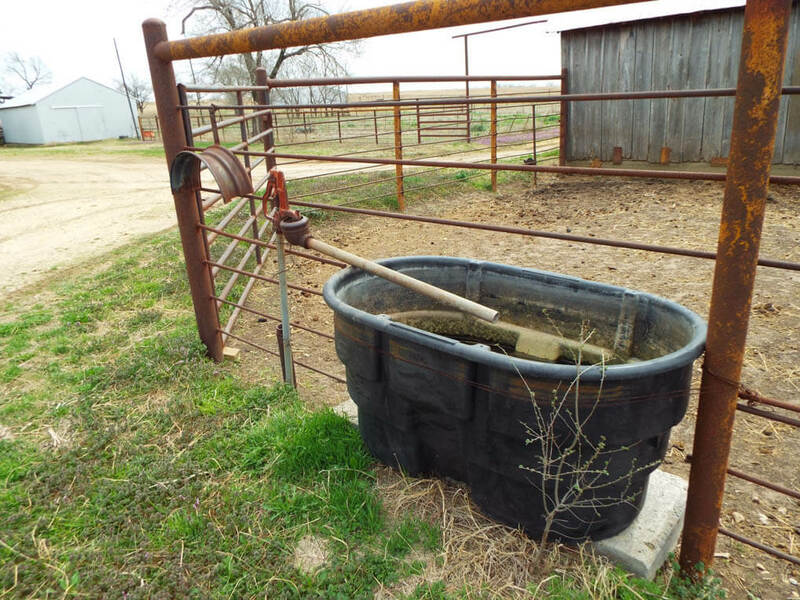 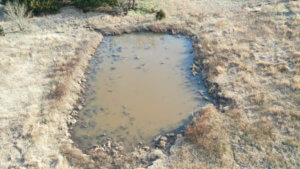 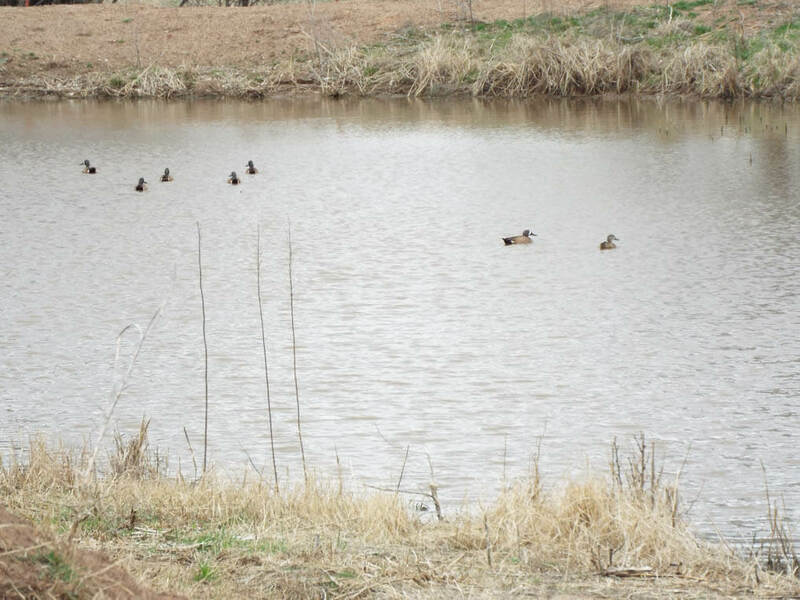 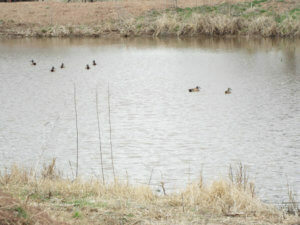 Along with rural water, pond (dug 20’ deep) the farm does have private water well, as well. 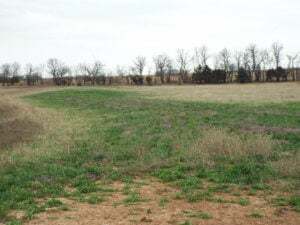 Principal soil types are: Port Silty Clay Loam, 0-1% slopes, class II, Milan Loam, 1-5% slopes, class II & III, Kirkland-Renfrow Complex, 3-5% slopes, class III, Highview Clay, 8-15% slopes, class VI, and Grainola-Ashport Complex, 0-12% slopes, class IV. 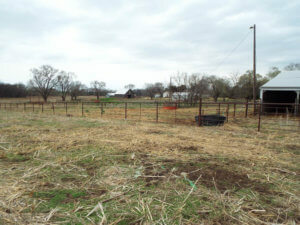 This is a really nice Centennial Farm with good perimeter, cross fencing and blacktop frontage. 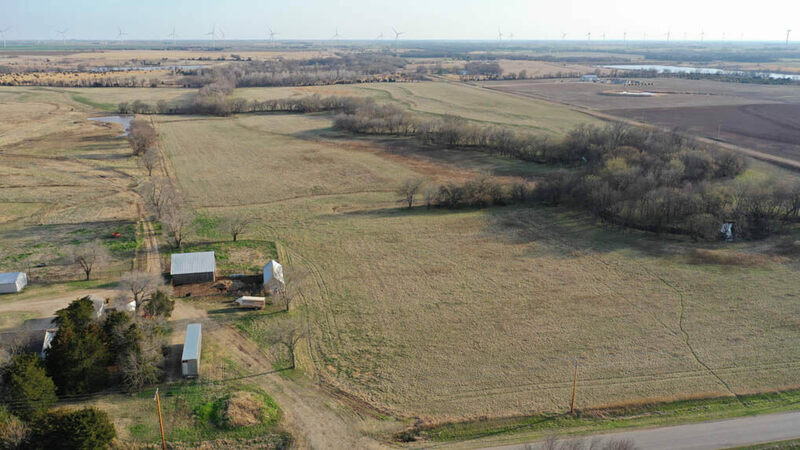 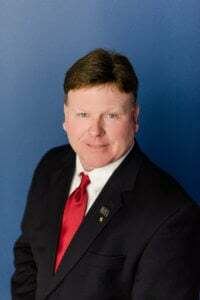 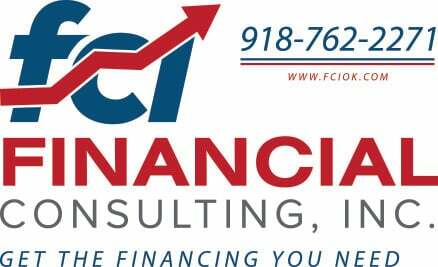 FSA office states 157.91 Farmland, 82.54 DCP Cropland, 32 Yield, no current program. 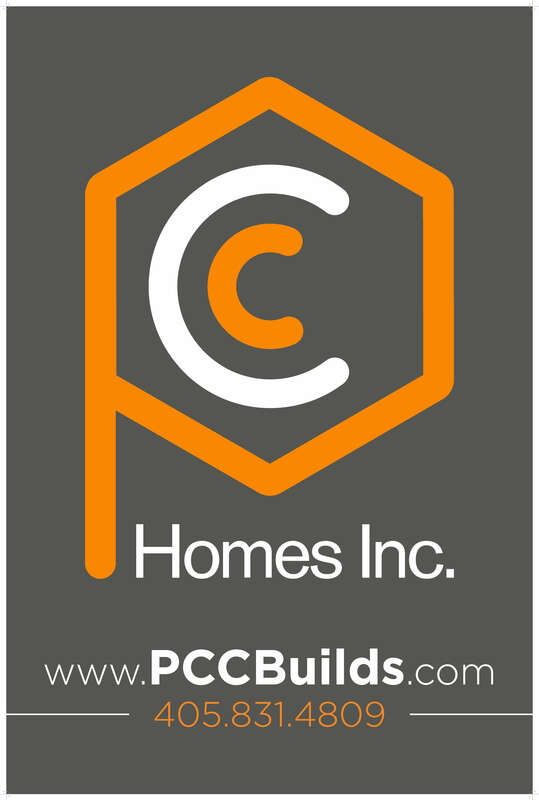 Internet Bidding: will be available by clicking the online bidding link to register. Neither the Auction Company nor the Seller is responsible in the event of loss internet signal by either side. 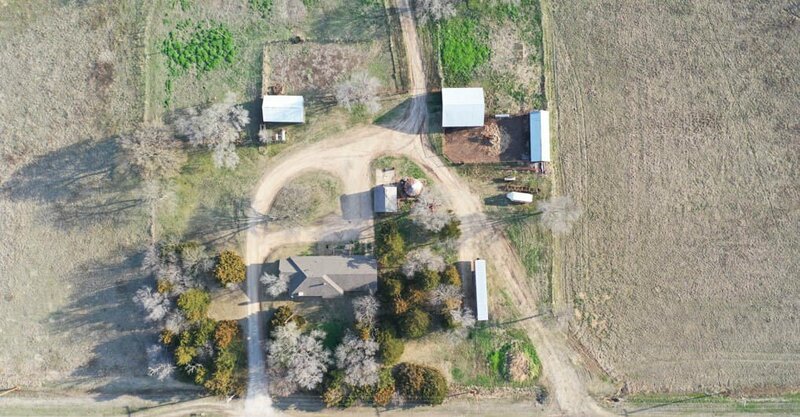 Directions to farm: From Peckham, OK. Go 1 mile east on Peckham Rd to the property. 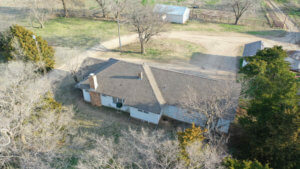 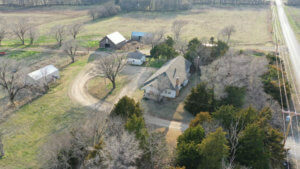 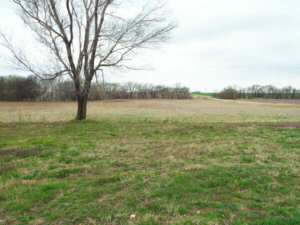 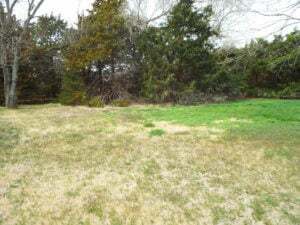 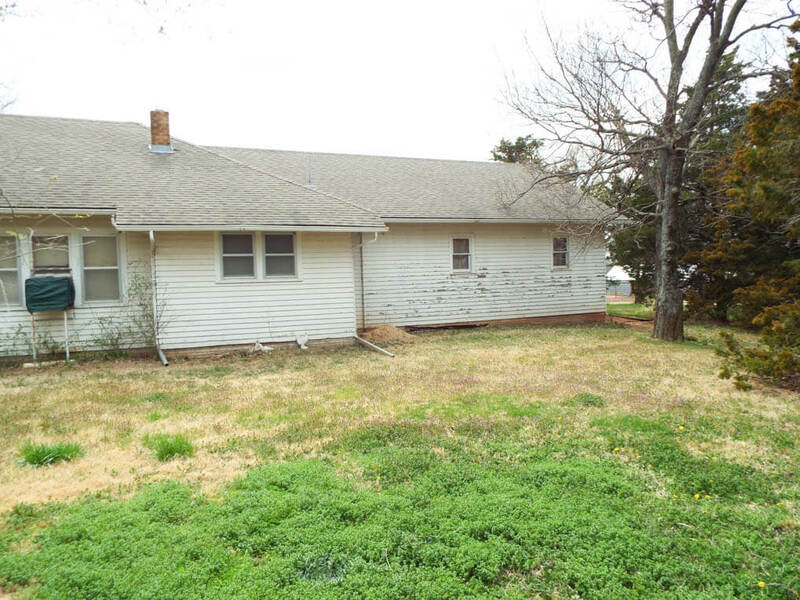 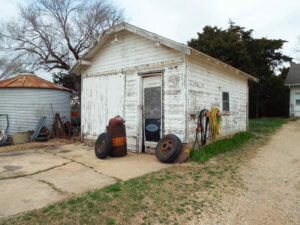 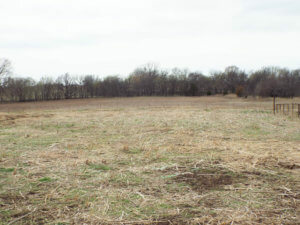 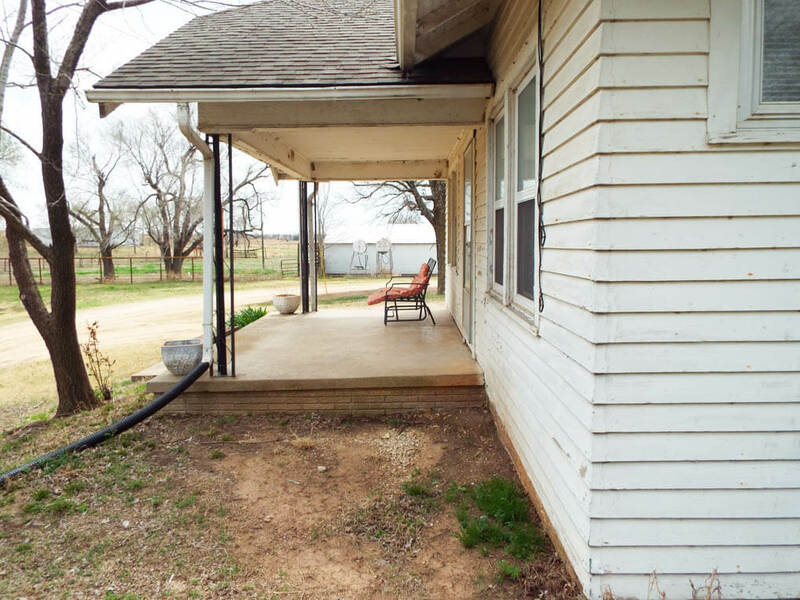 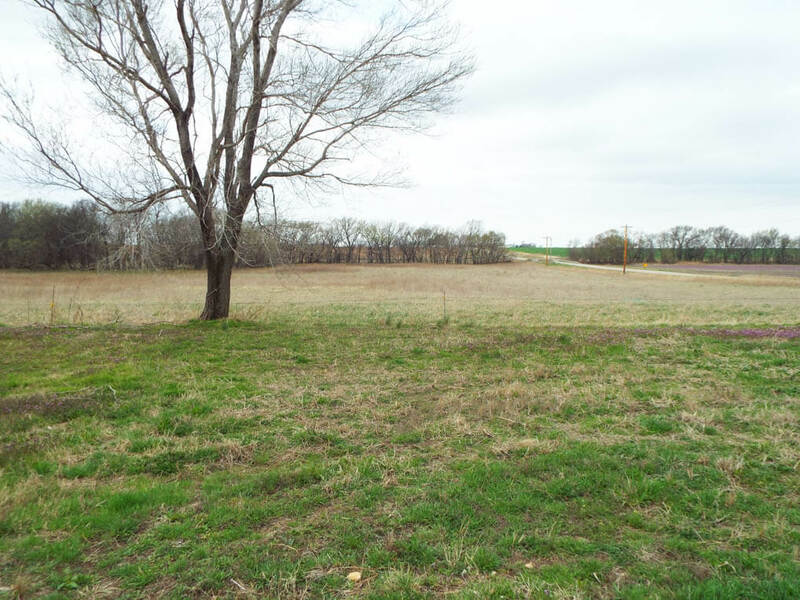 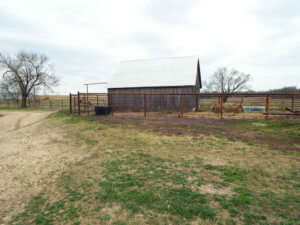 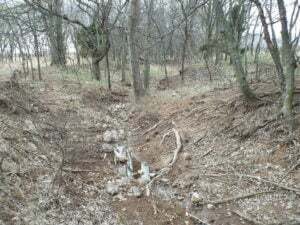 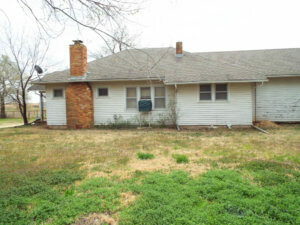 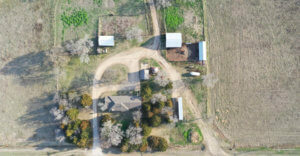 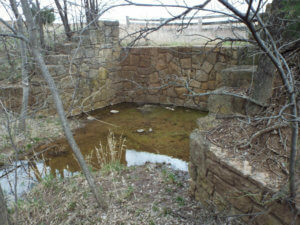 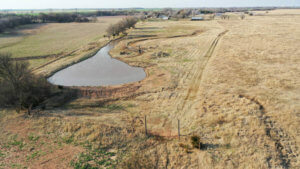 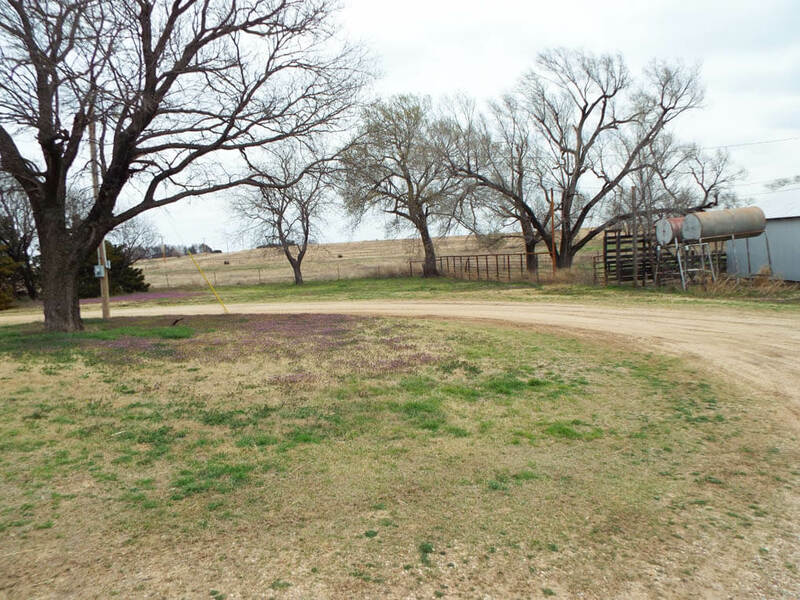 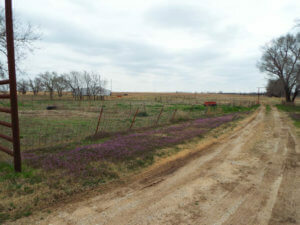 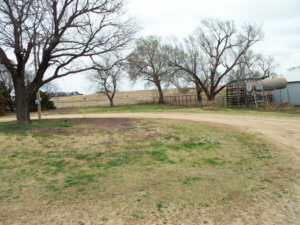 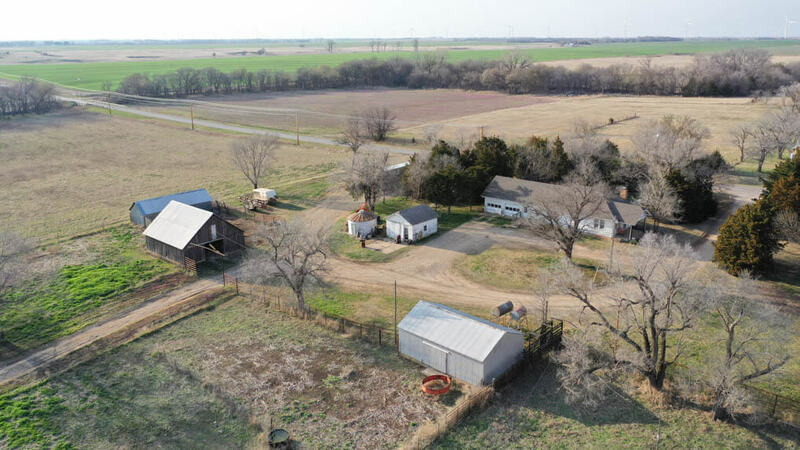 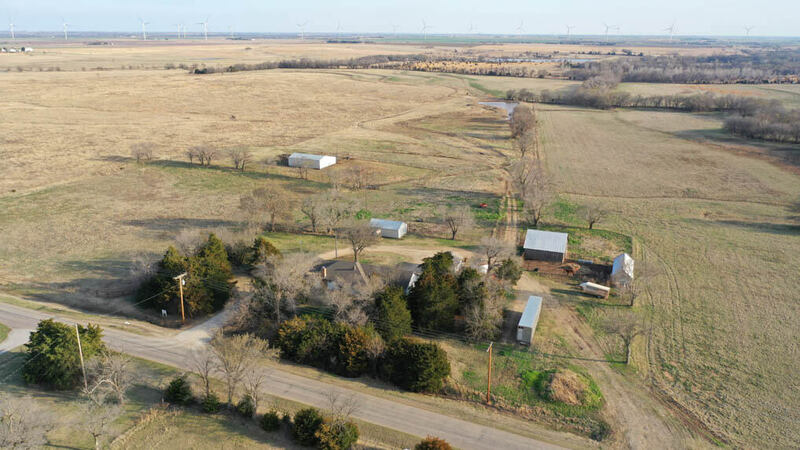 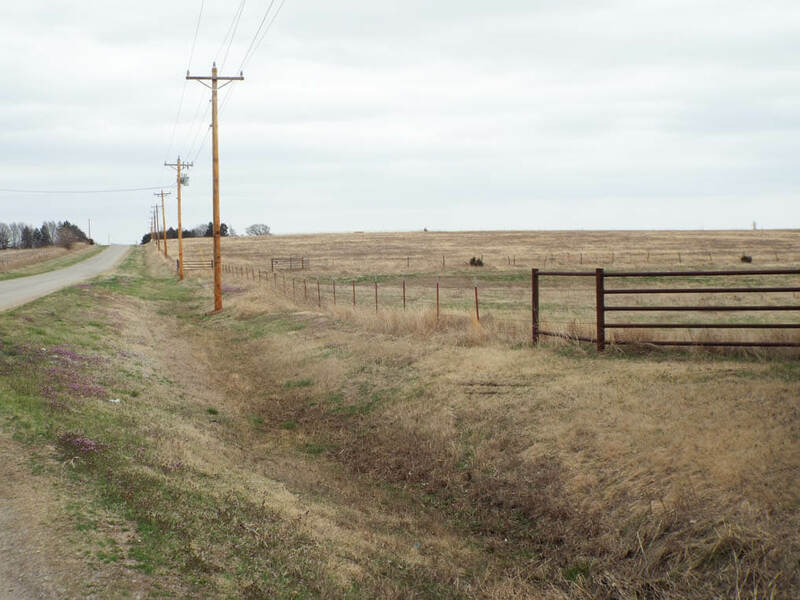 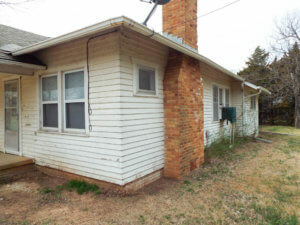 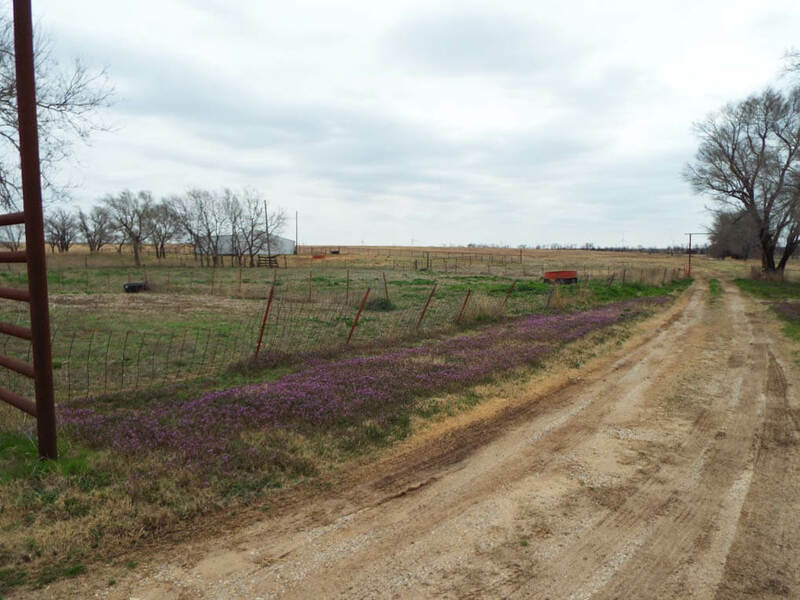 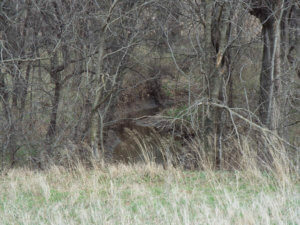 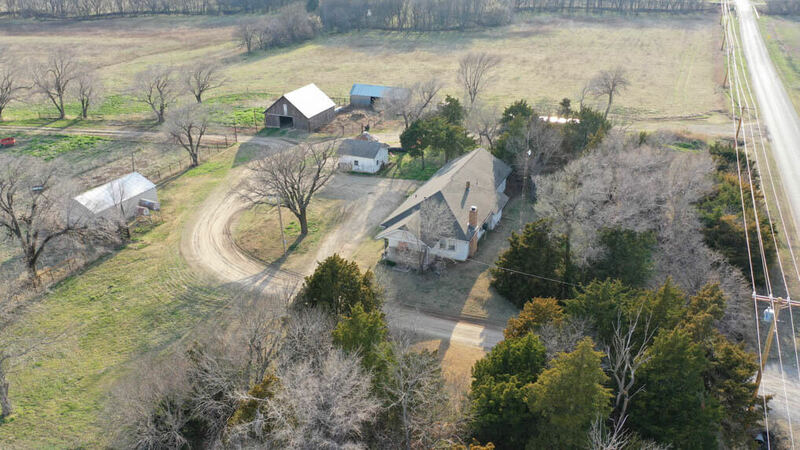 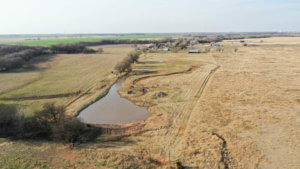 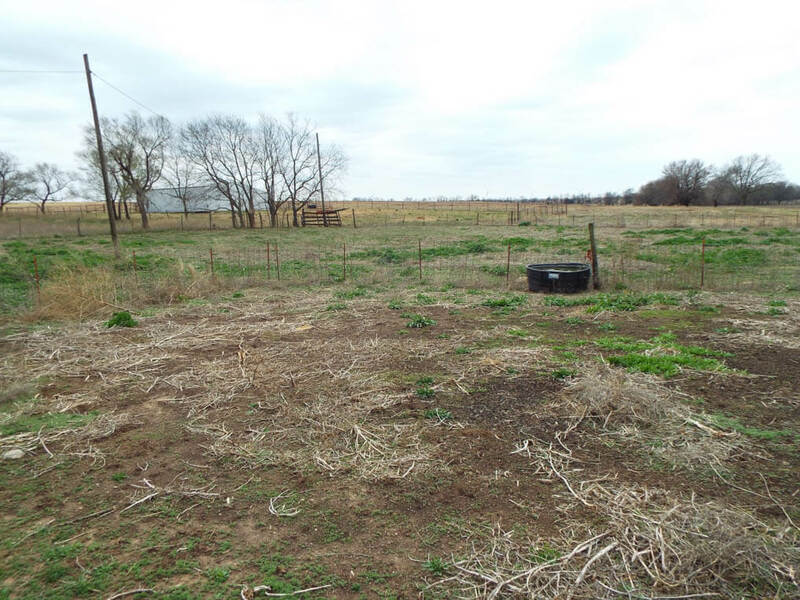 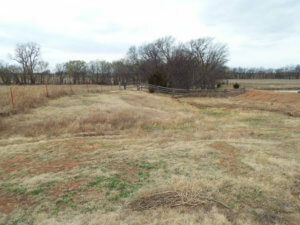 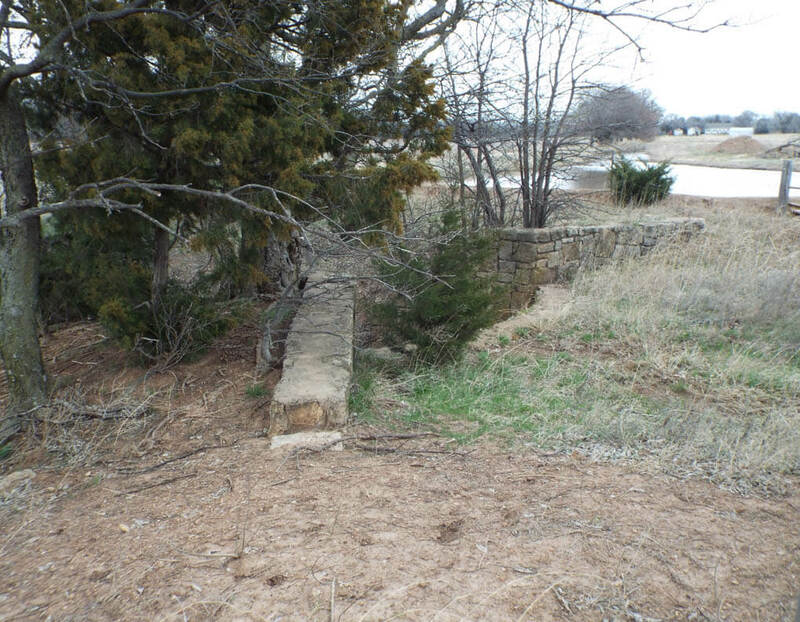 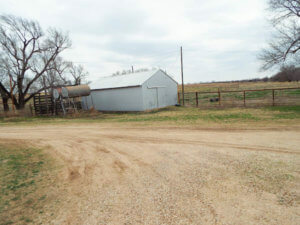 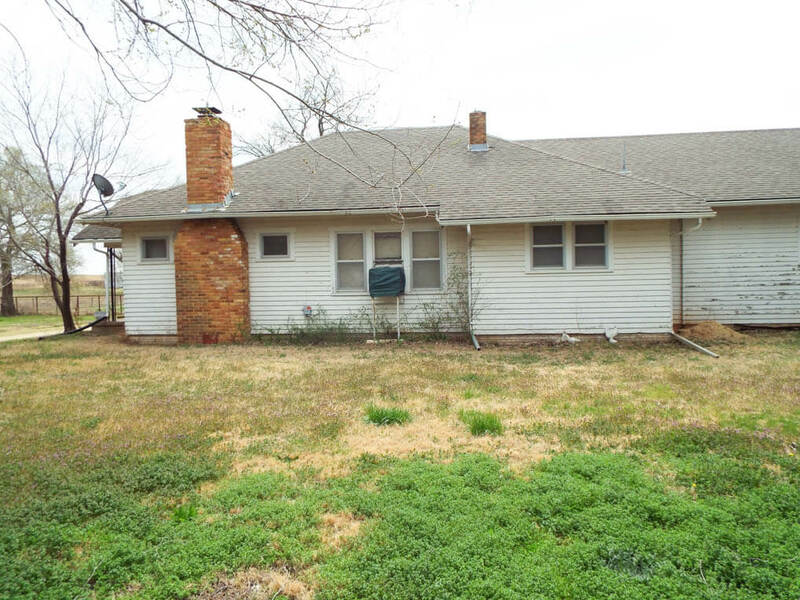 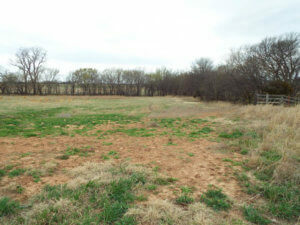 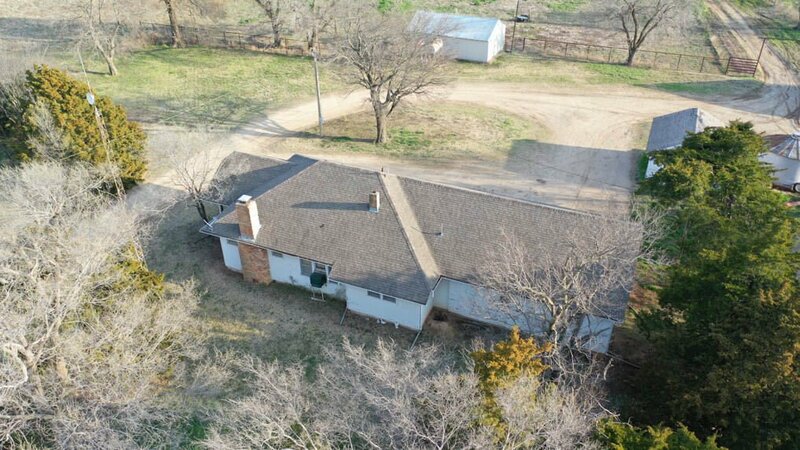 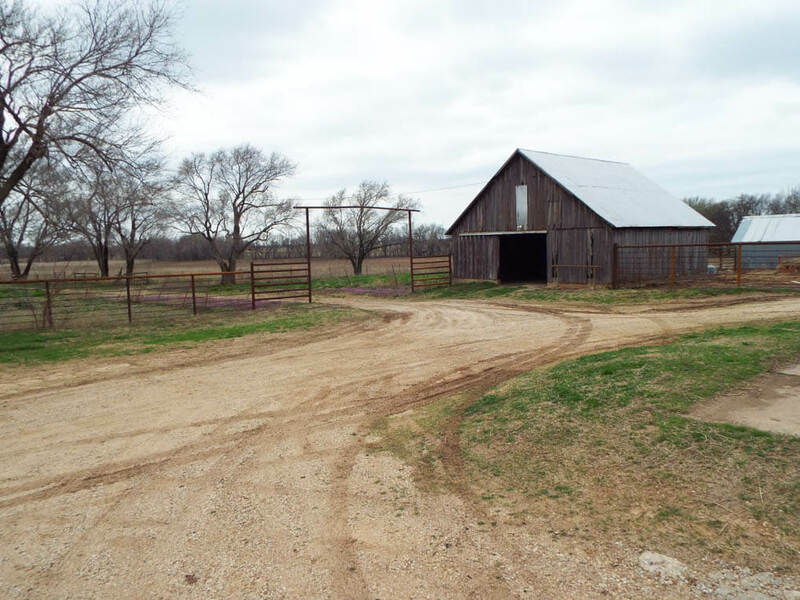 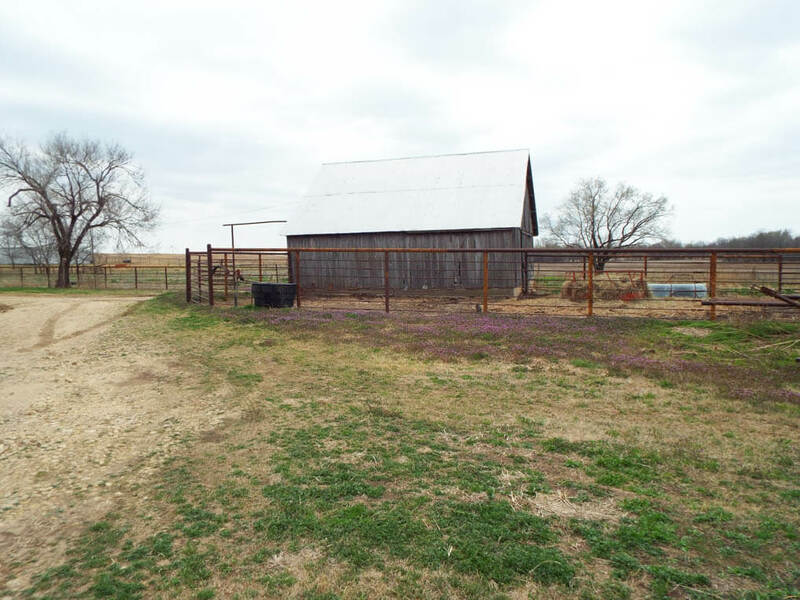 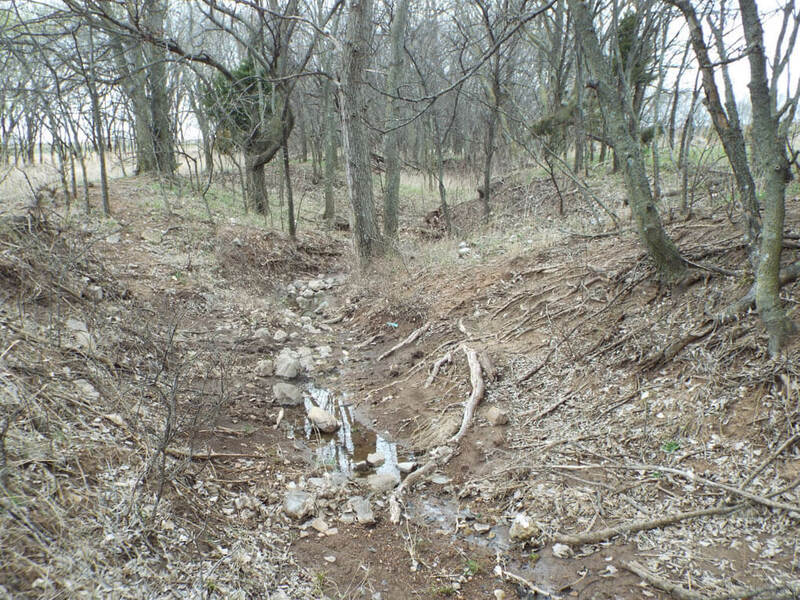 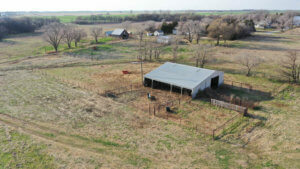 Or from Newkirk, OK. (Pleasant View Rd and Peckham Rd) go 4.5 miles west to the property. 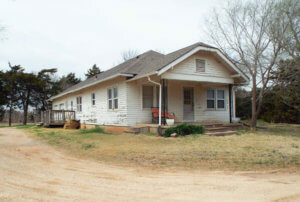 OR from Blackwell, OK. (Hwy 177 & 11) go 7 miles east to U Street, then go 4.5 miles north to property.